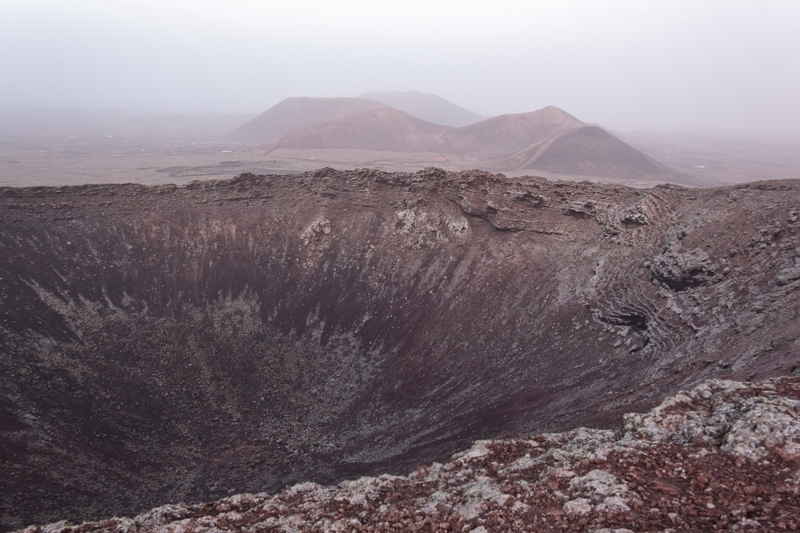 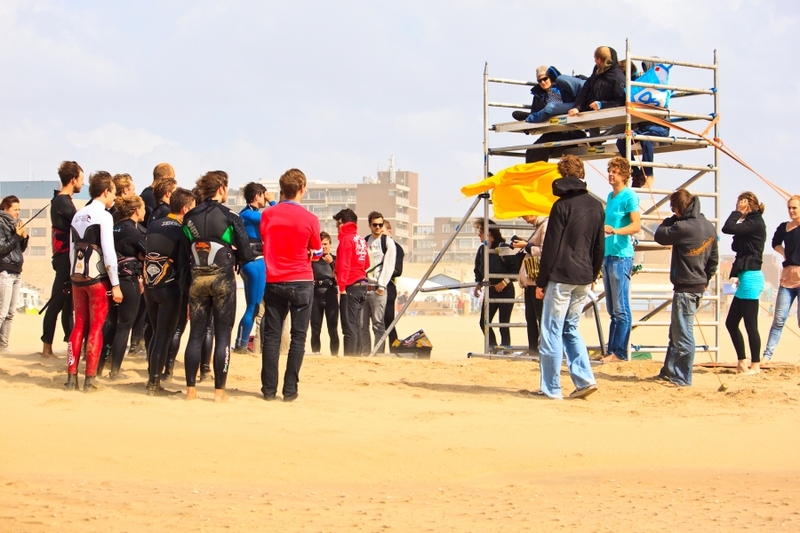 After the success of the first edition of the Battle of the Generations it took some time for conditions to be perfect for a second contest. 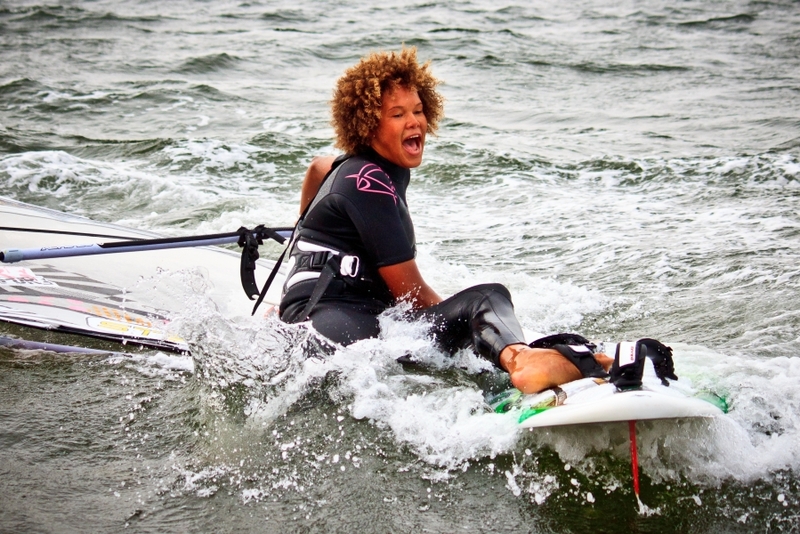 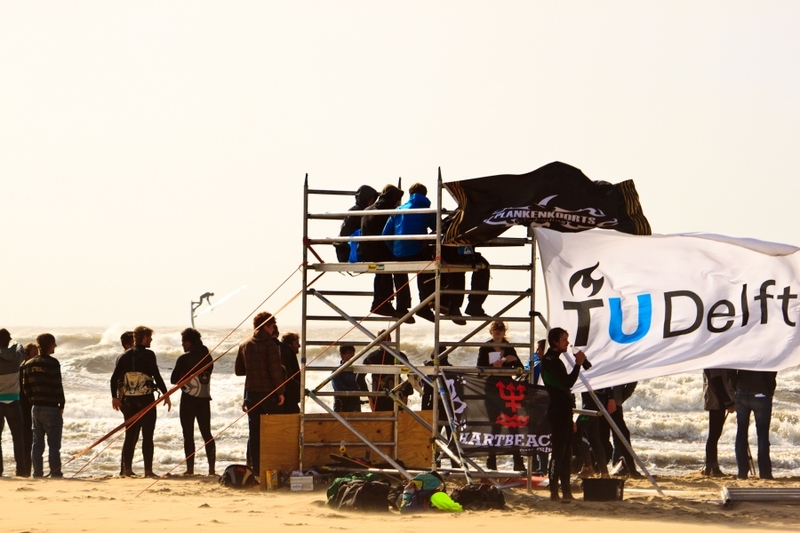 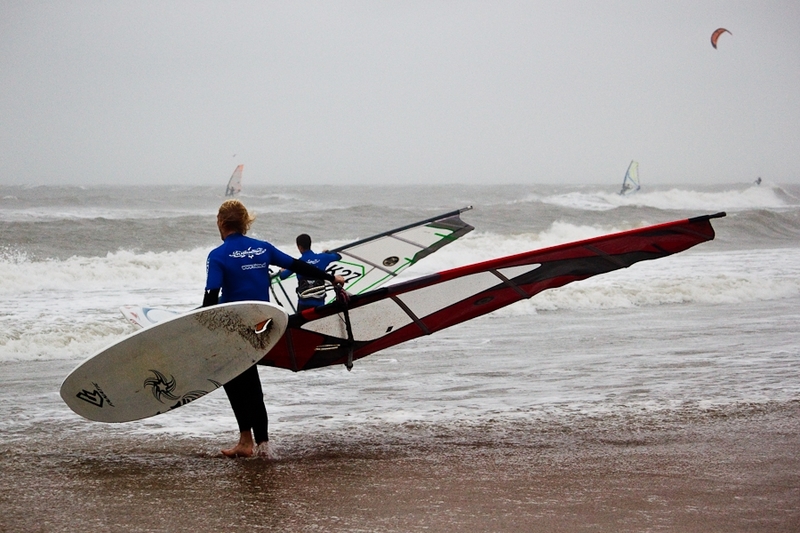 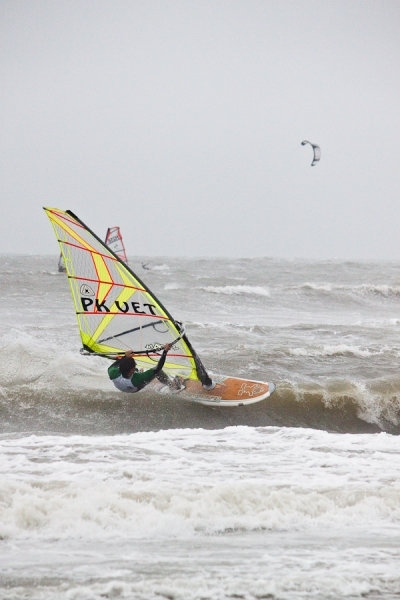 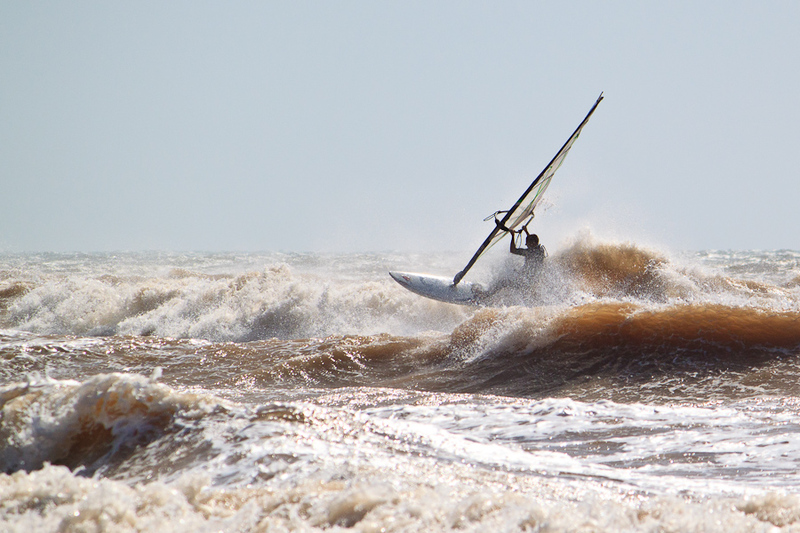 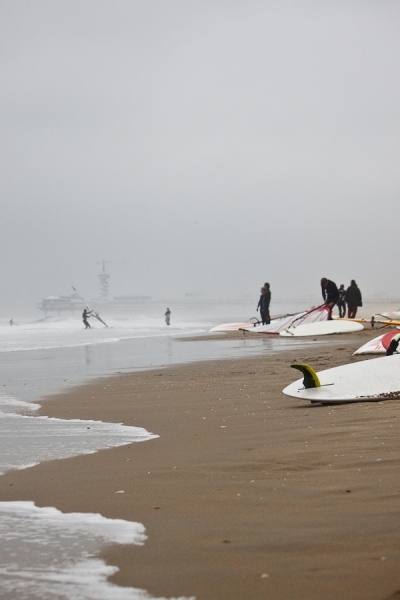 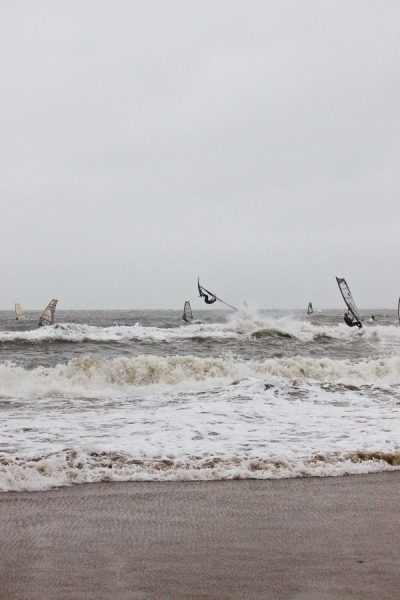 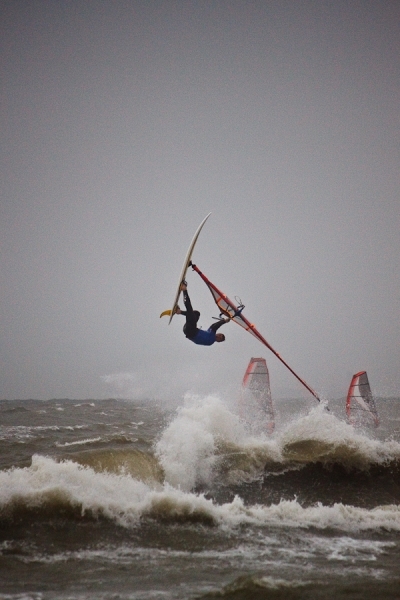 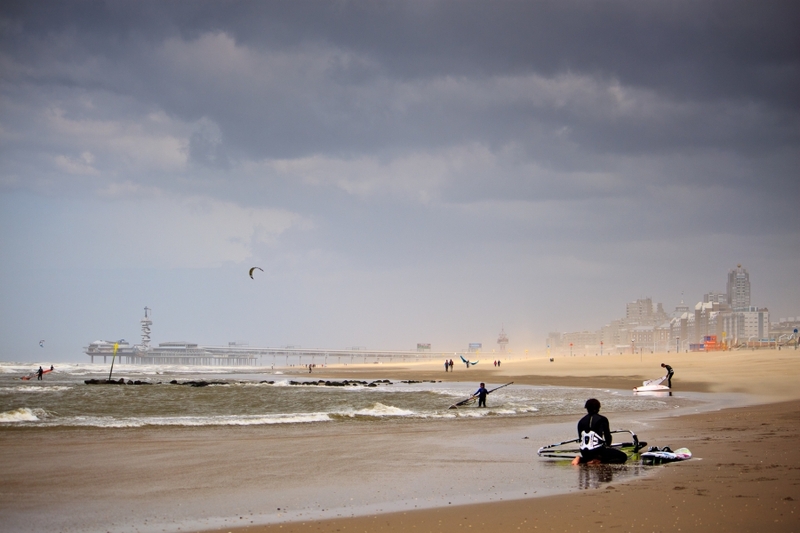 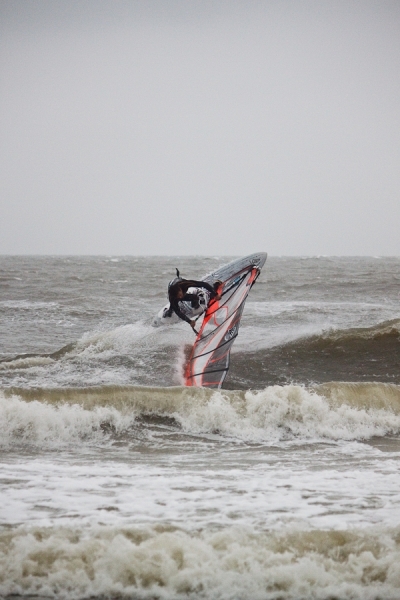 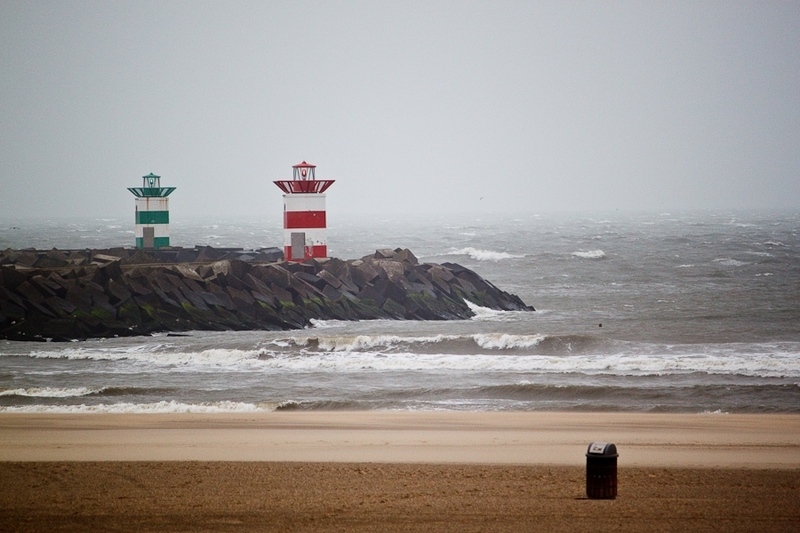 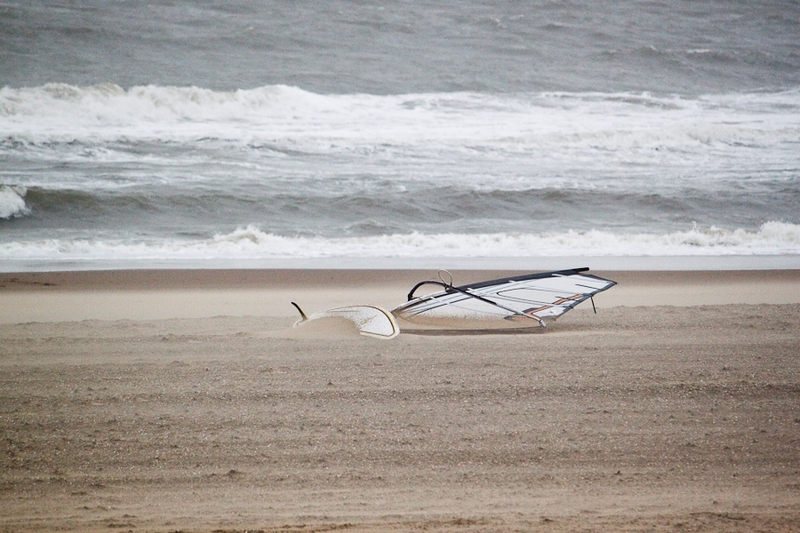 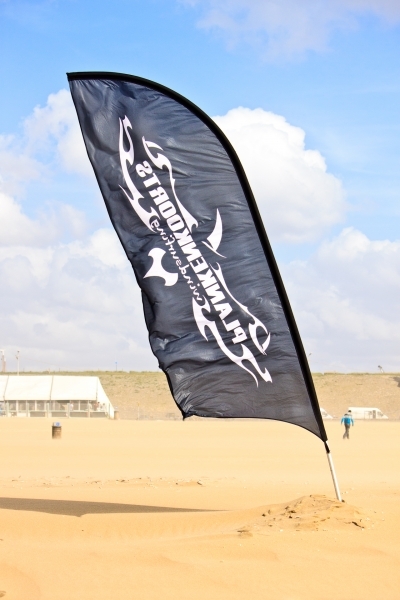 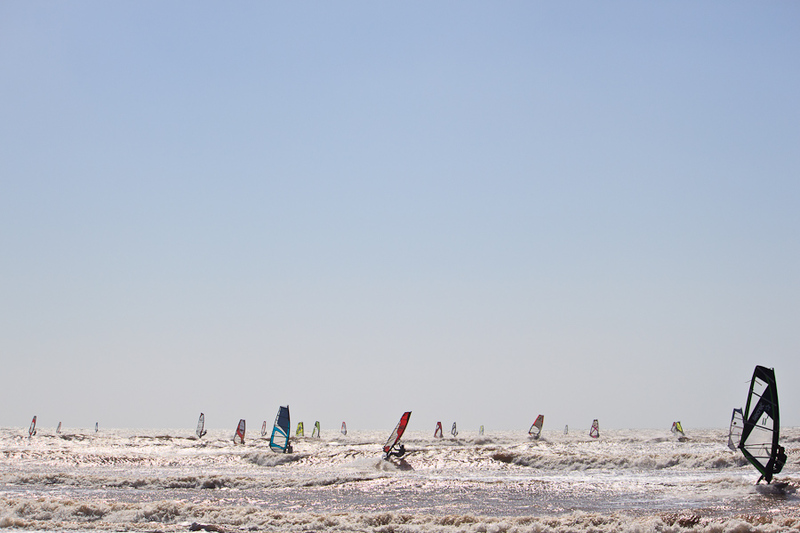 After two year conditions were better than ever on an amazing windsurfday at Scheveningen. 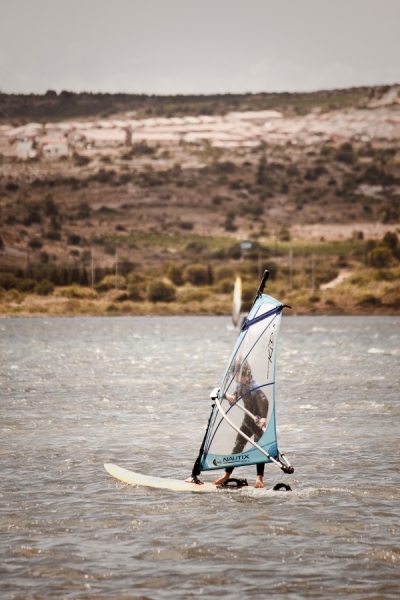 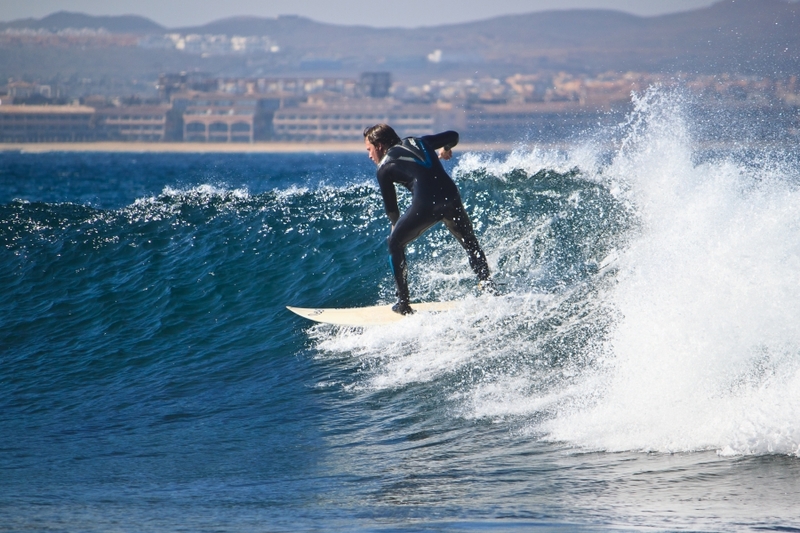 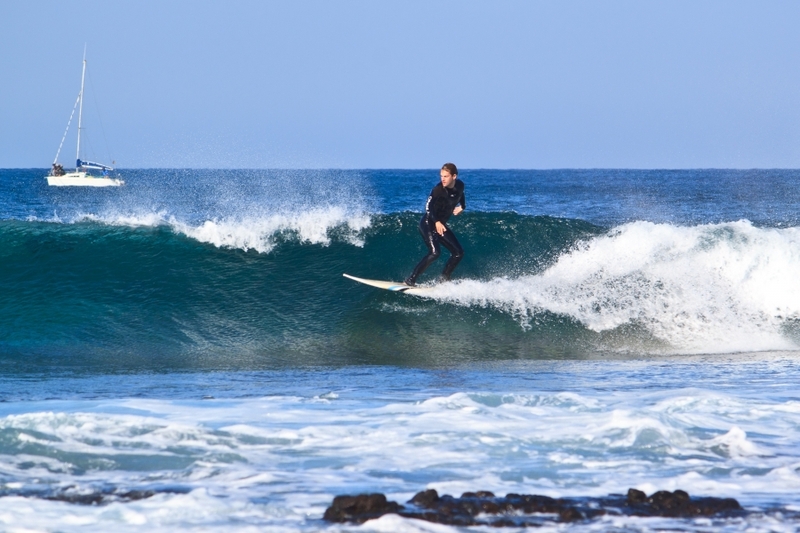 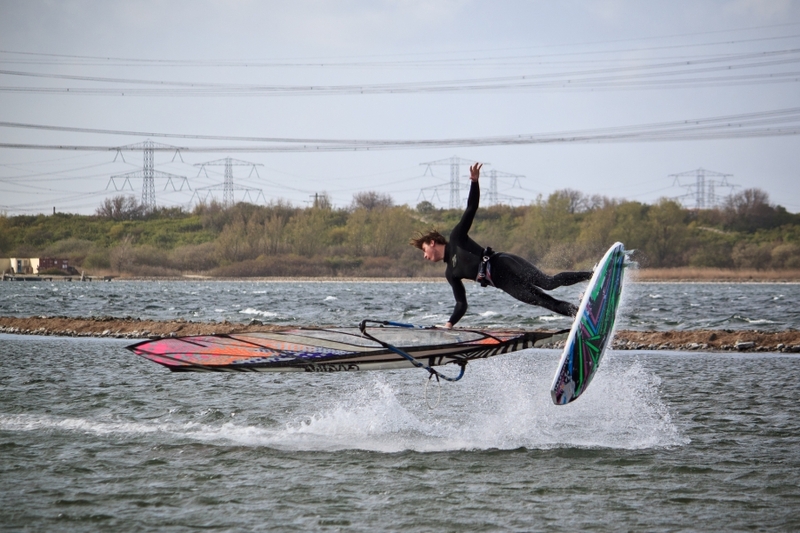 The windsurfer from Plankenkoorts showed off some awesome moves. 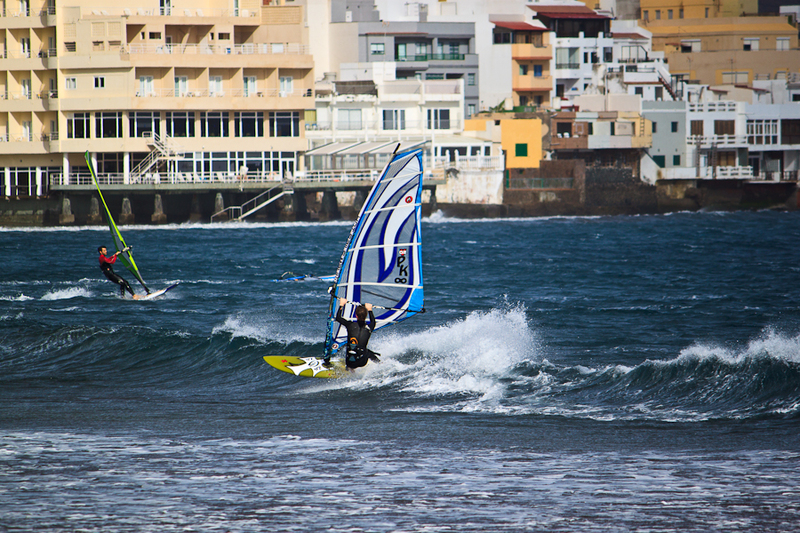 In the end the battle was won by Javier Sint Jago. 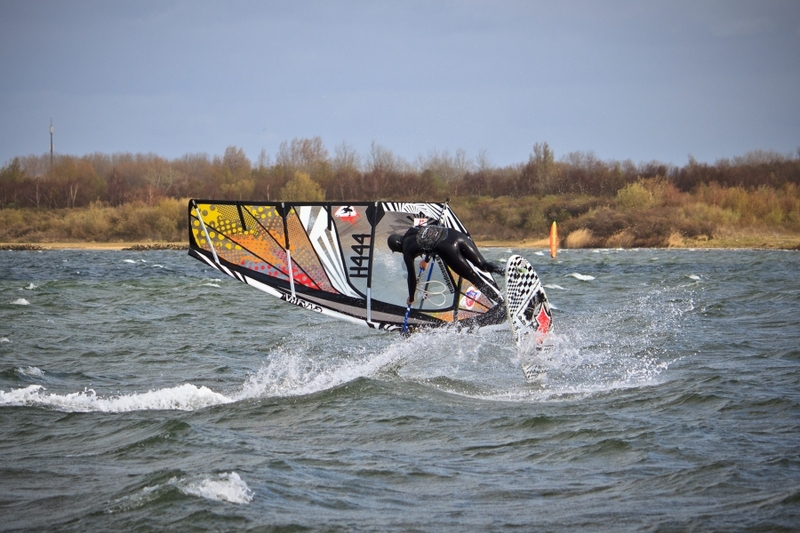 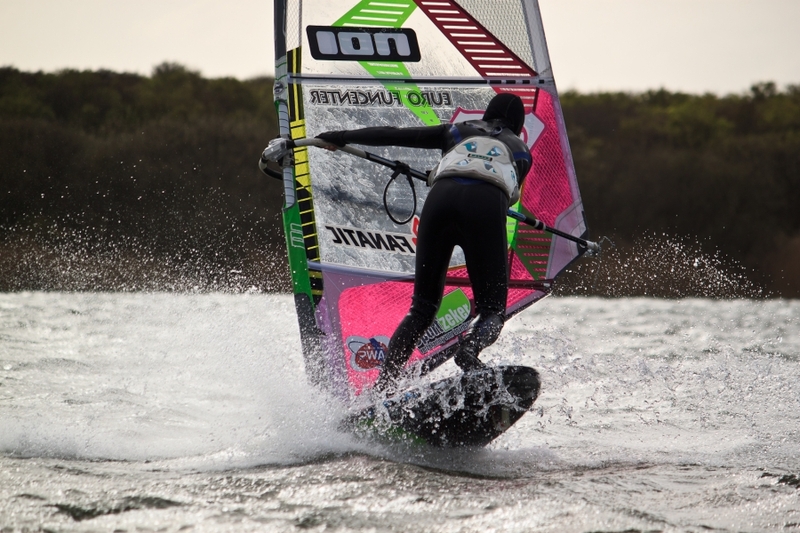 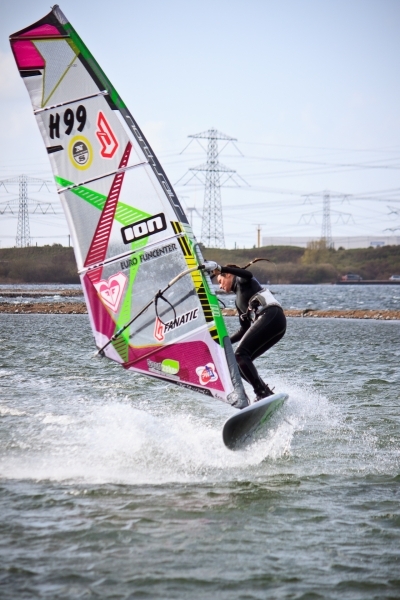 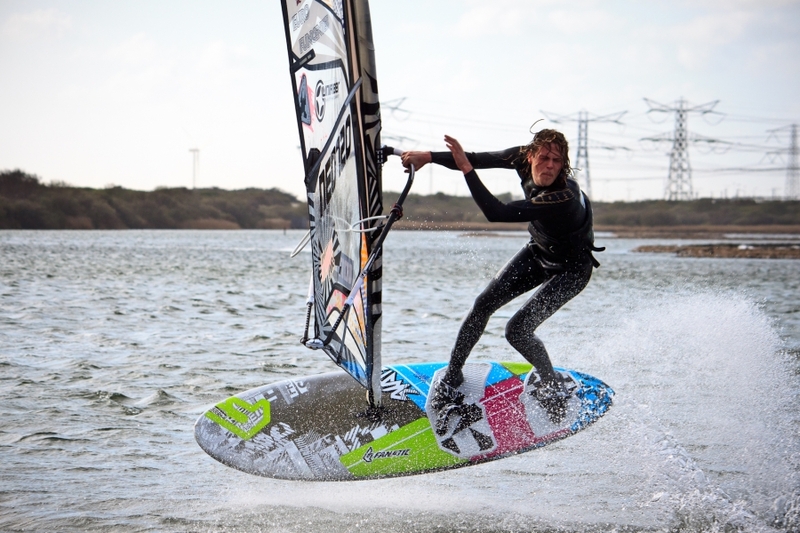 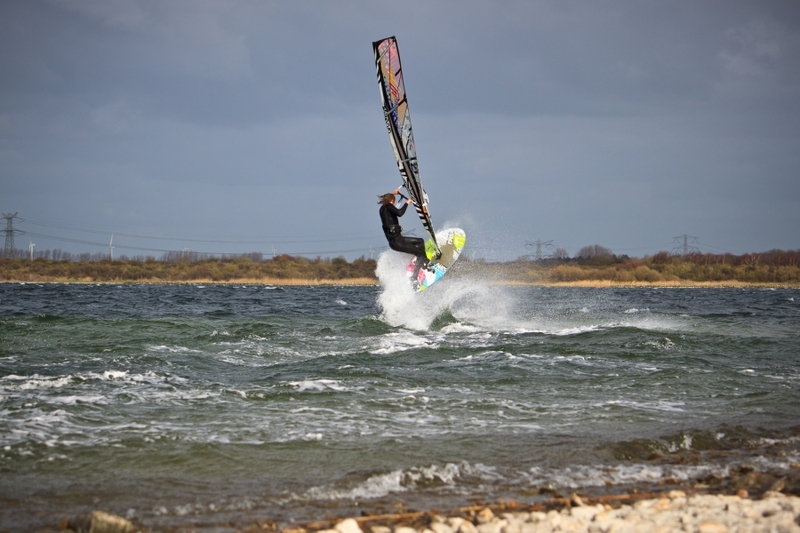 On the 16th of April I had a great windsurfing session at the Oostvoorne lake. 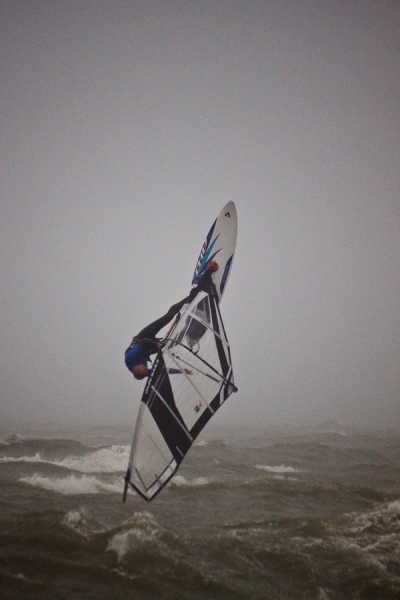 After the session I decided to take some pictures. 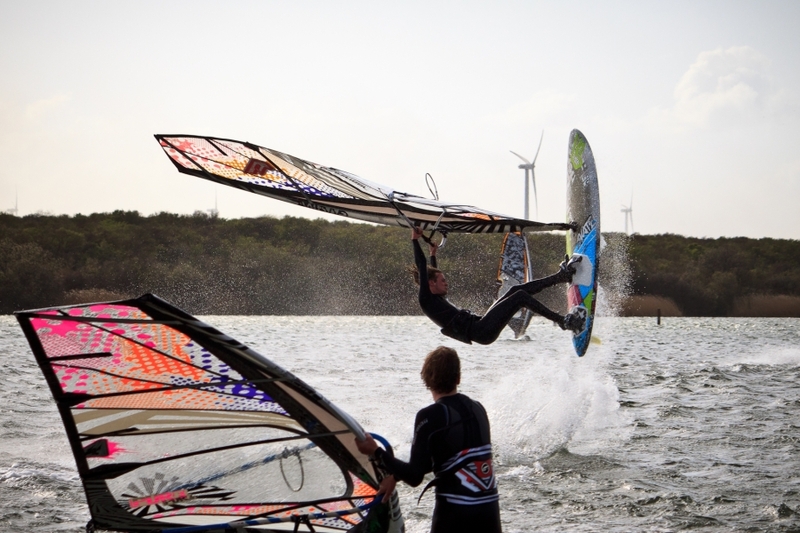 Pro riders Remco de Zeeuw, Paul Boef and Eefje Oude Ophuis were showing off in front of the camera. 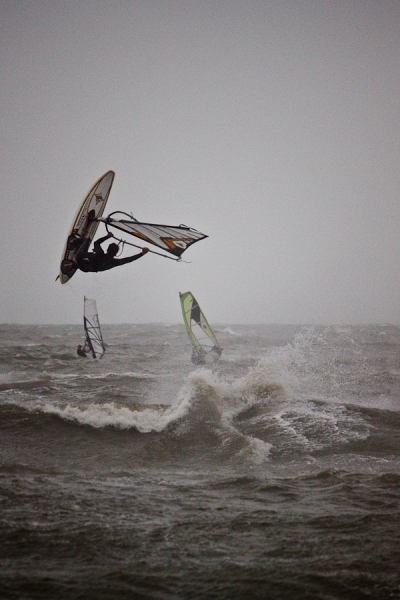 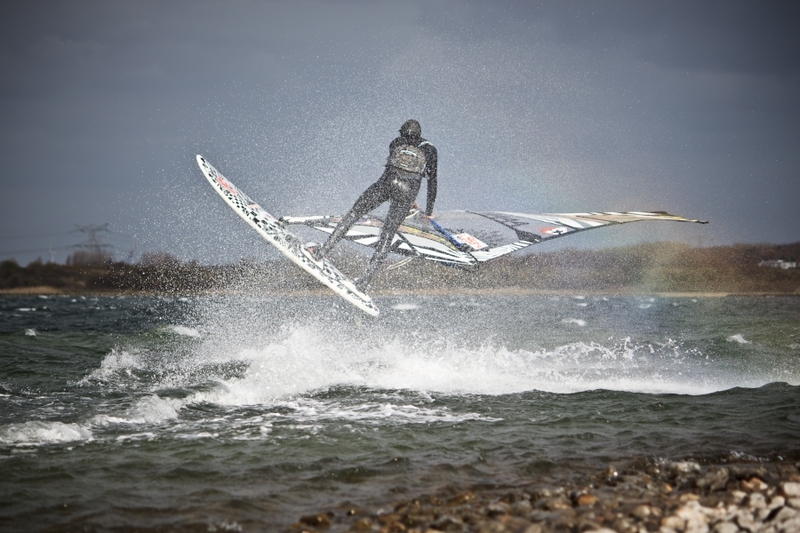 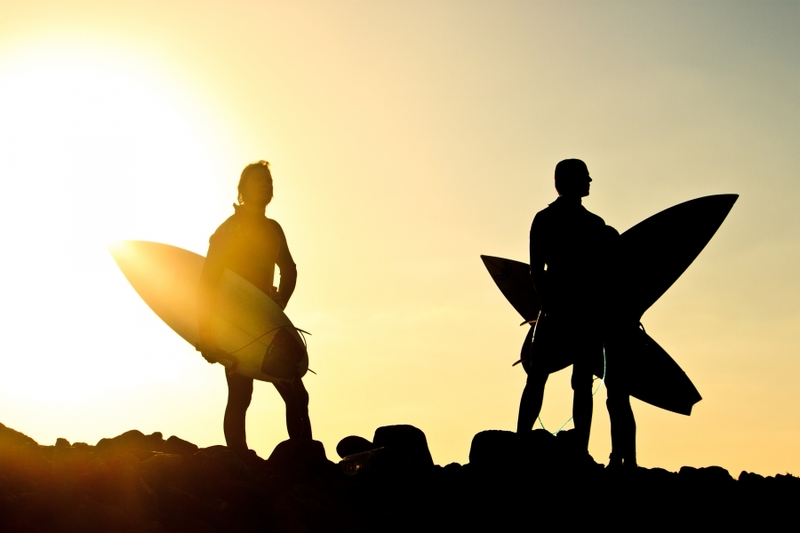 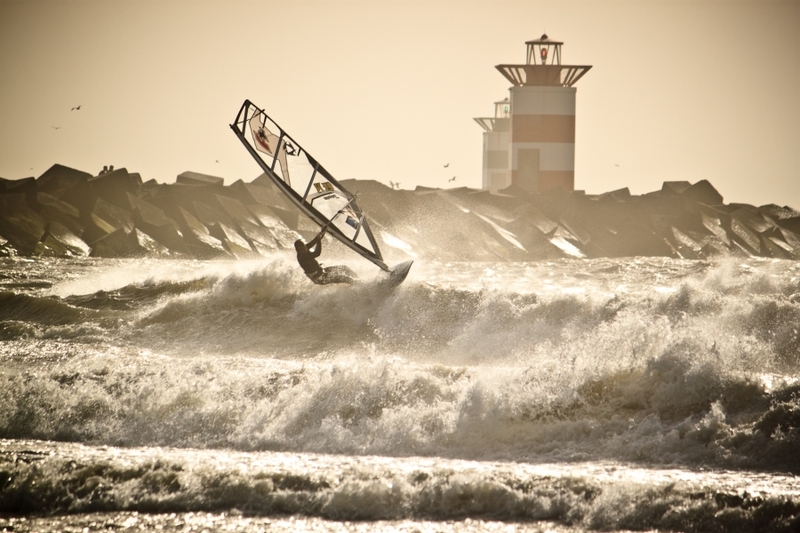 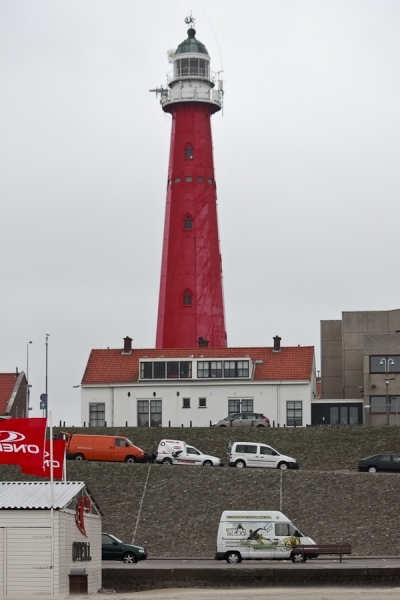 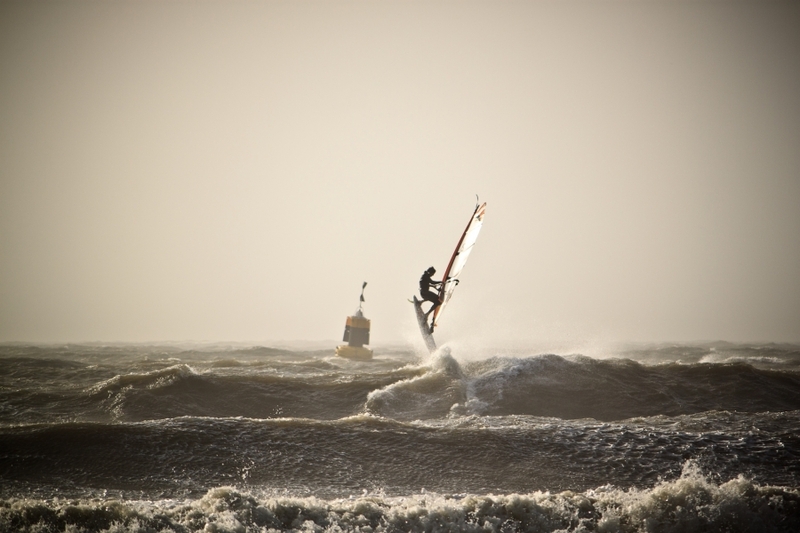 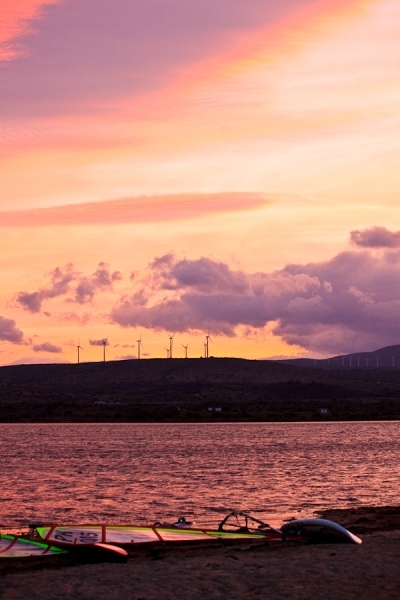 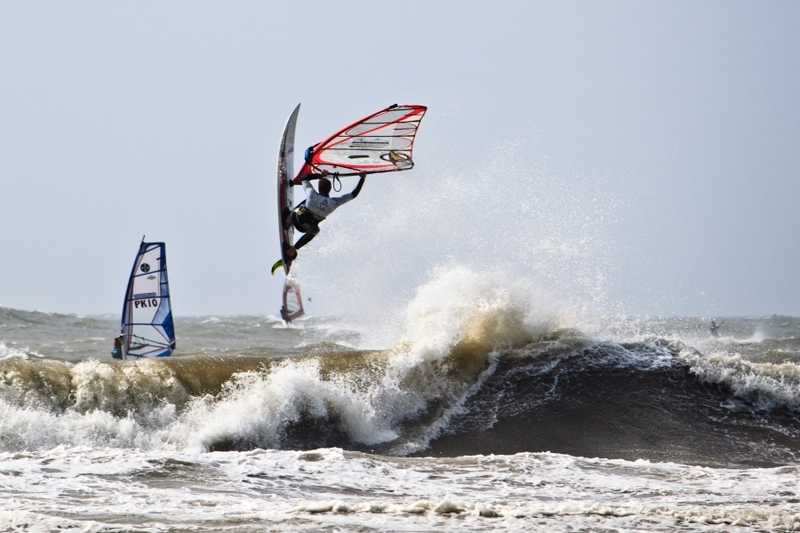 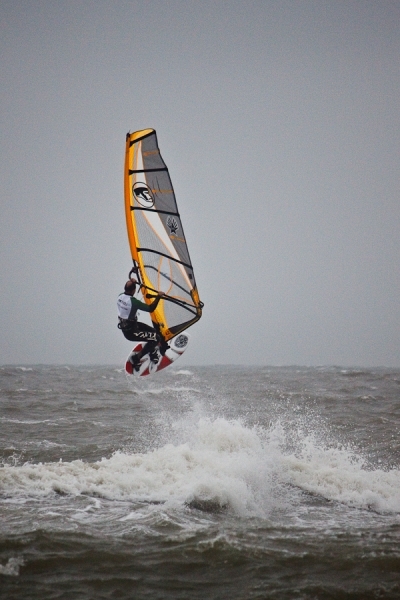 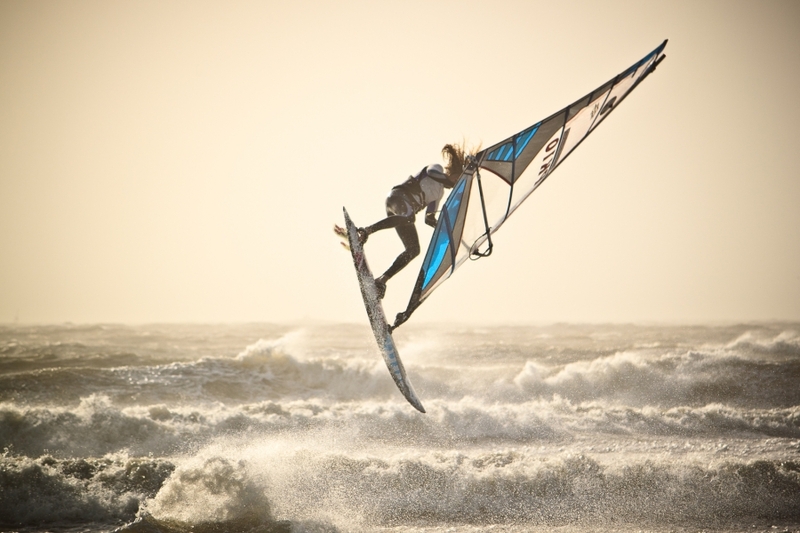 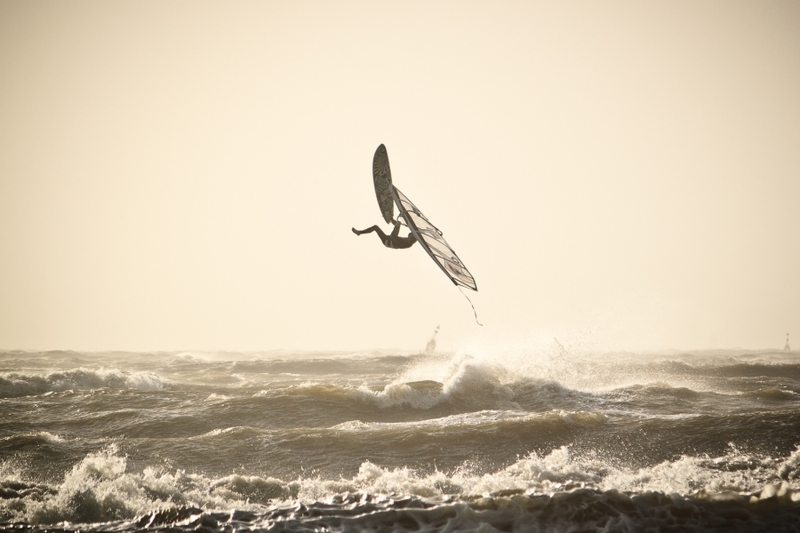 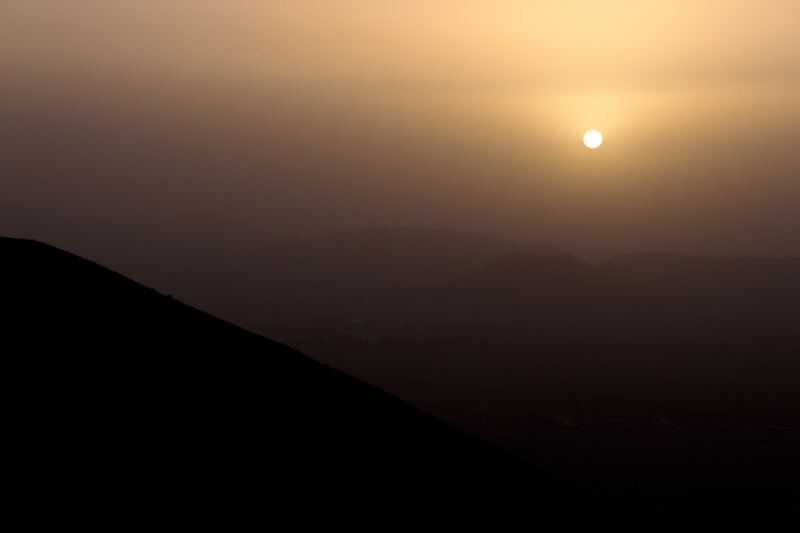 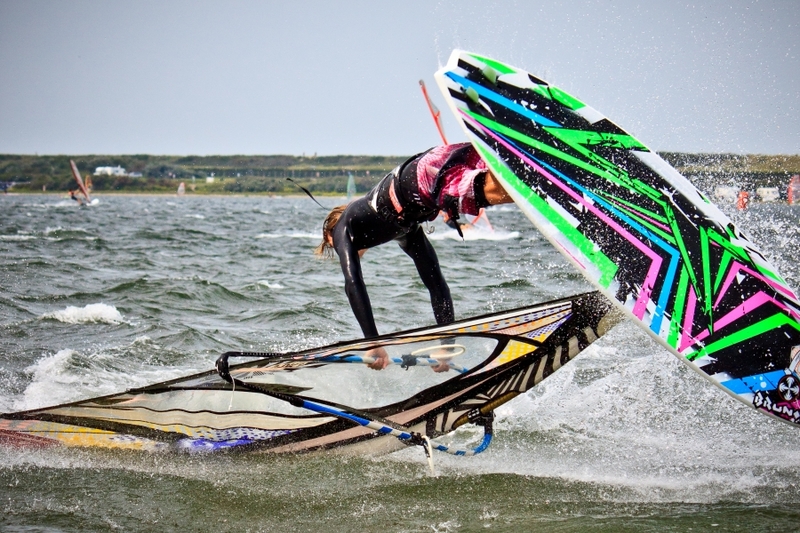 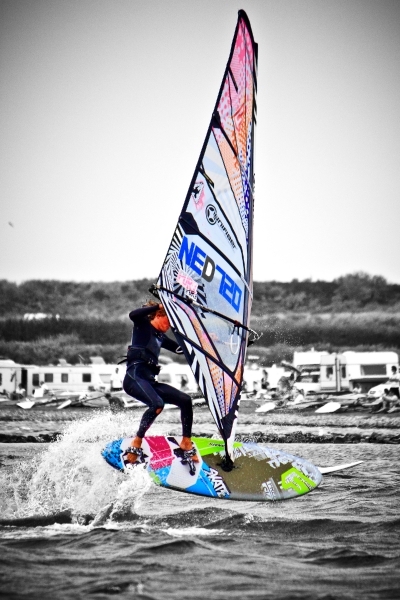 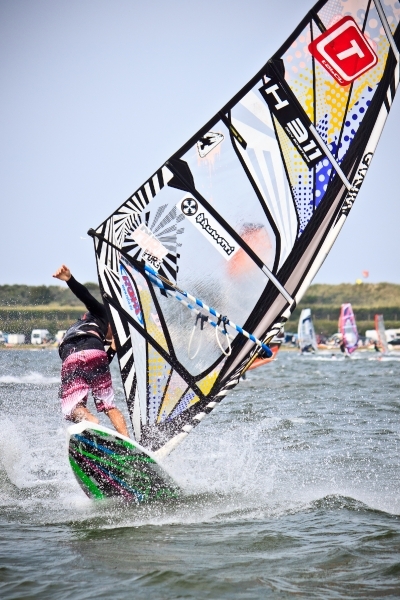 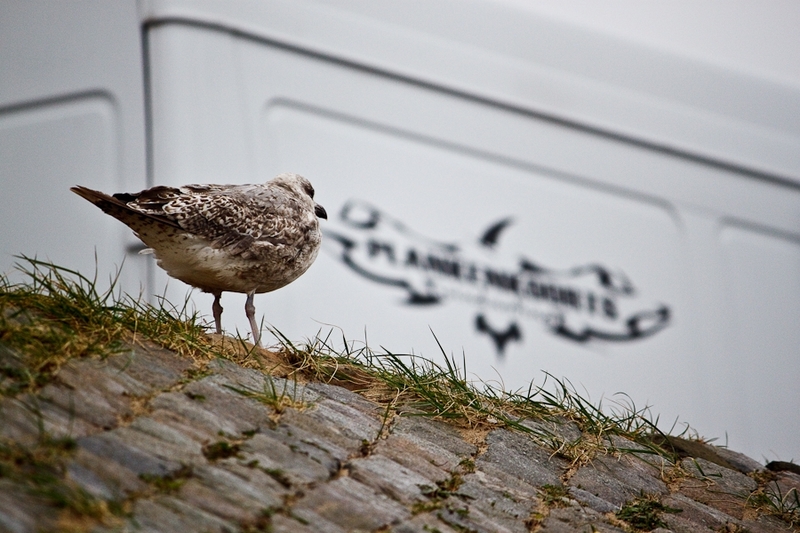 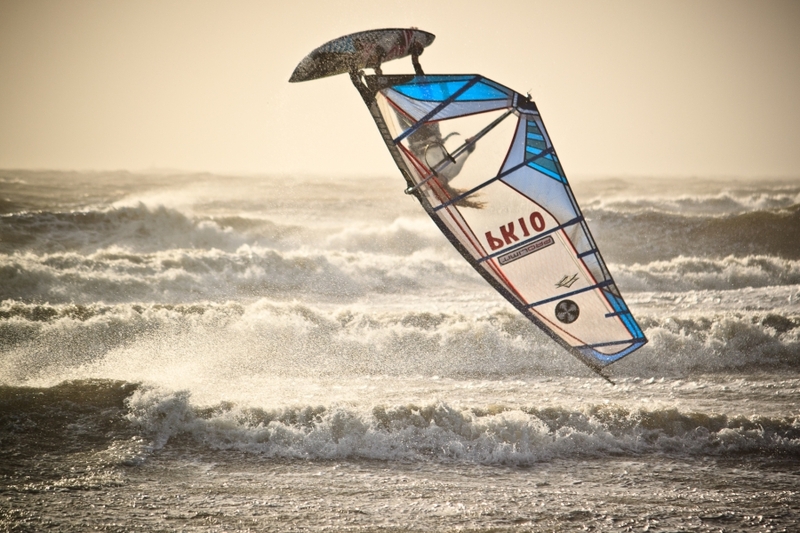 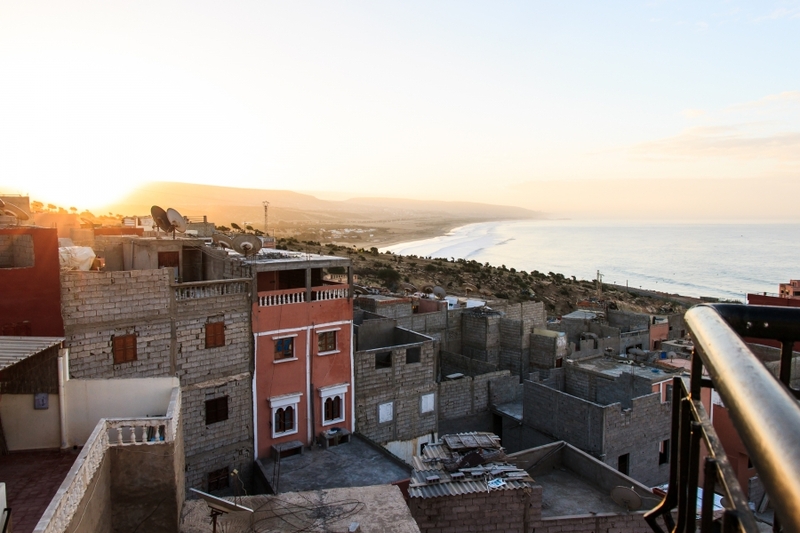 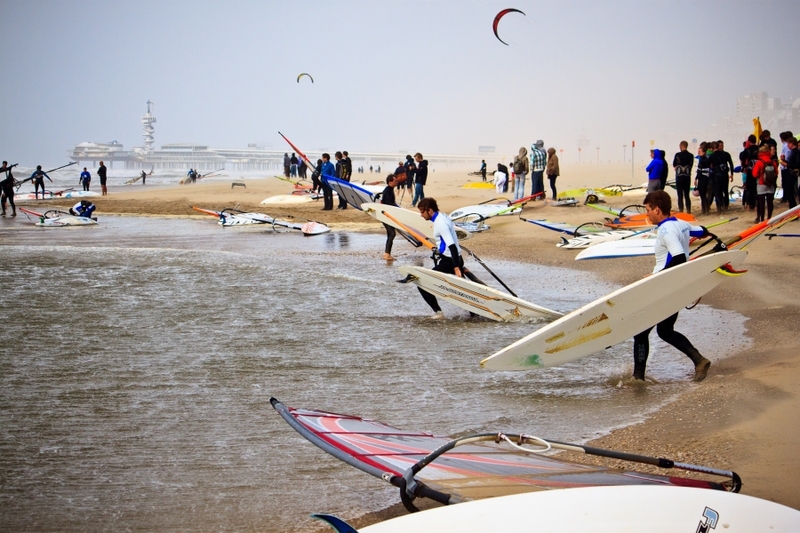 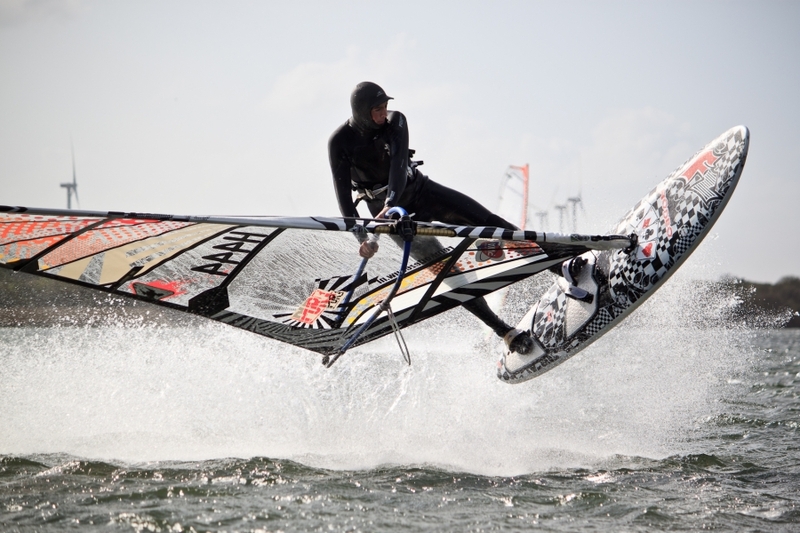 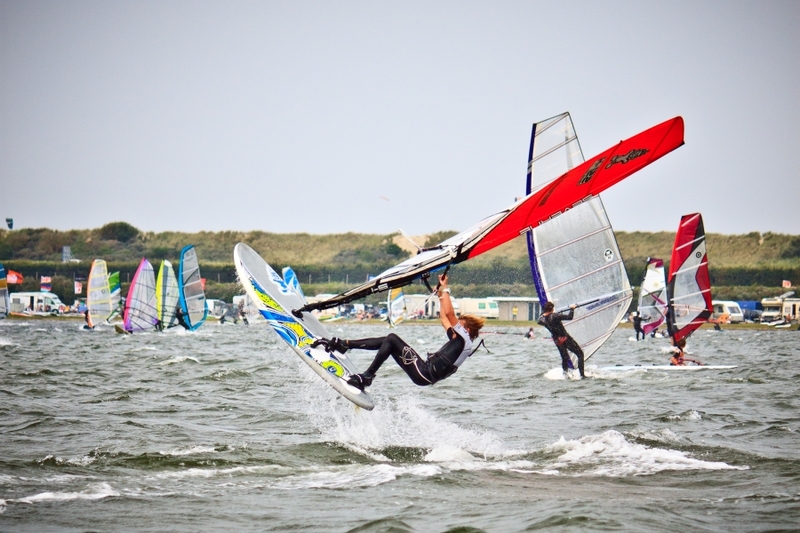 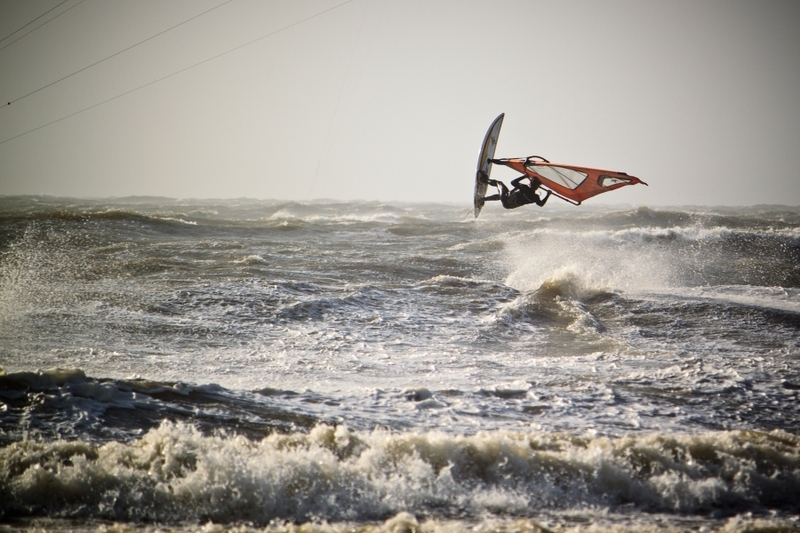 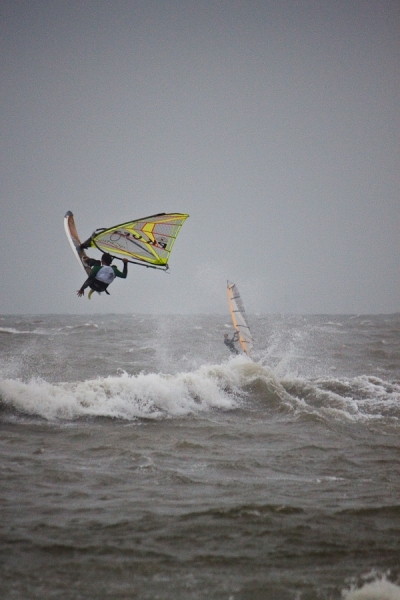 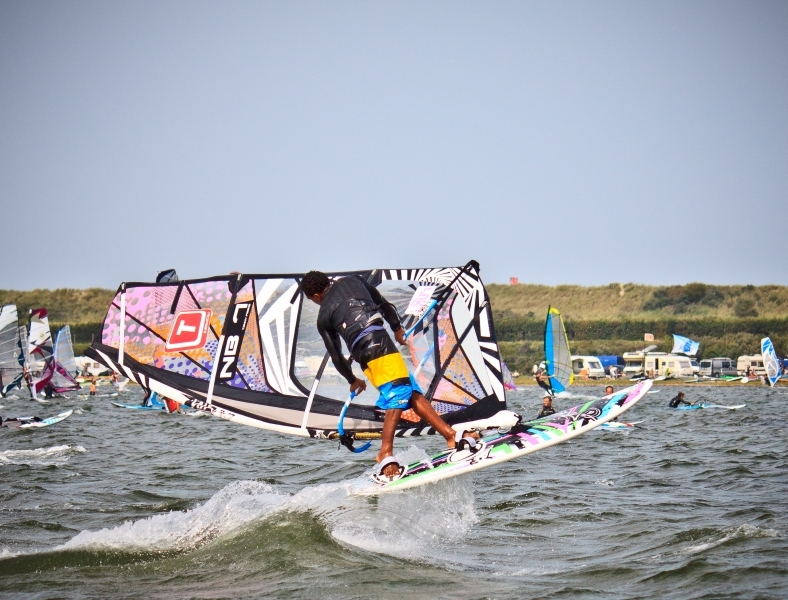 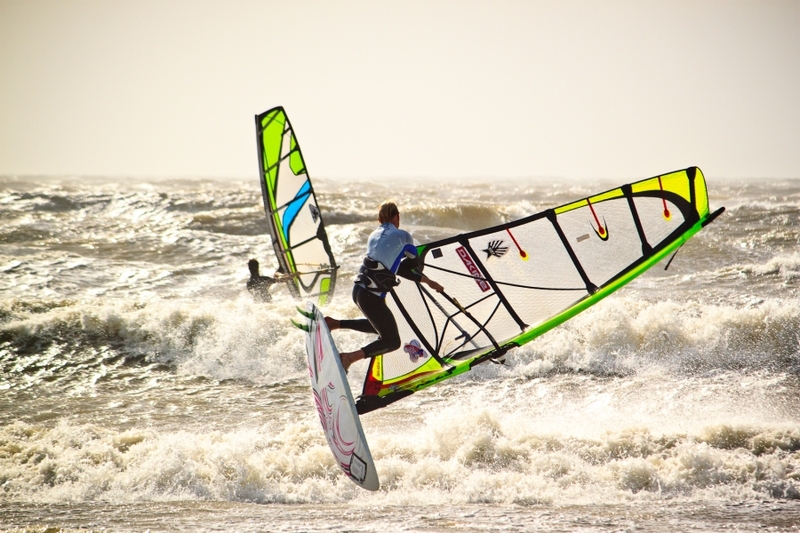 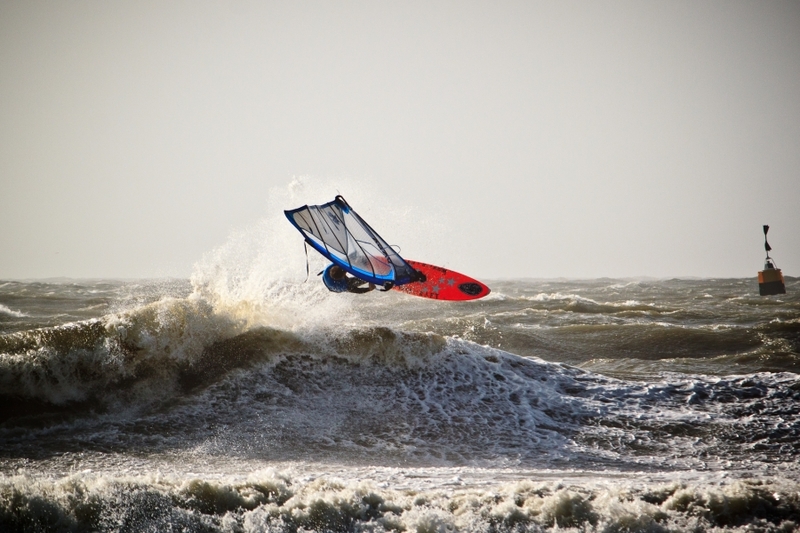 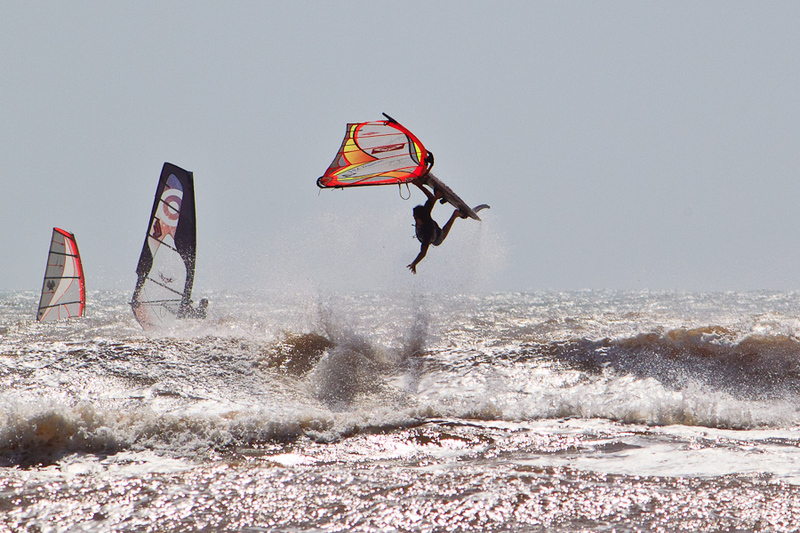 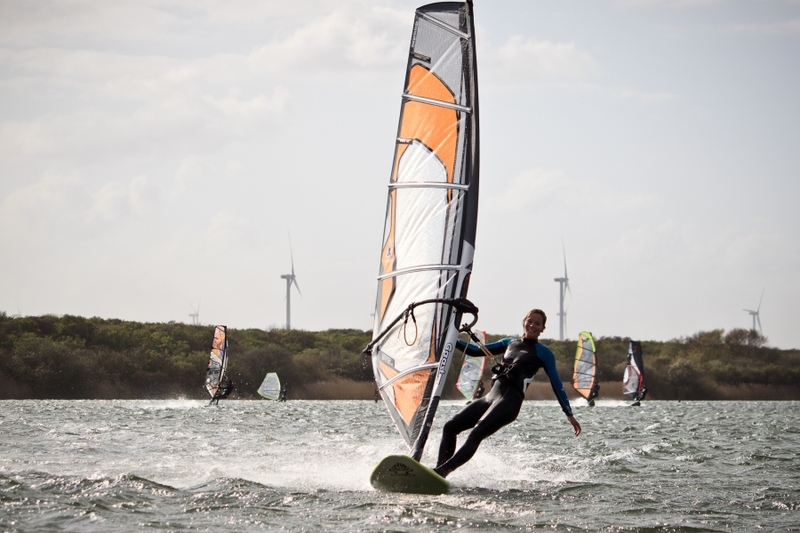 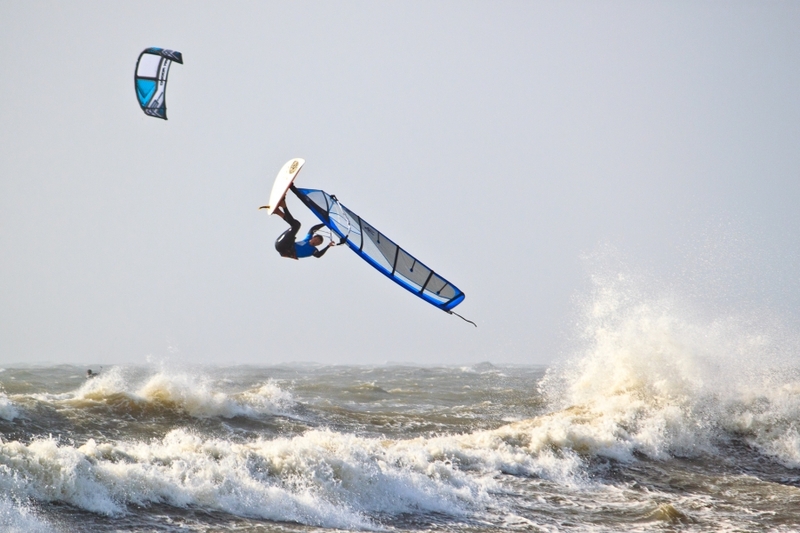 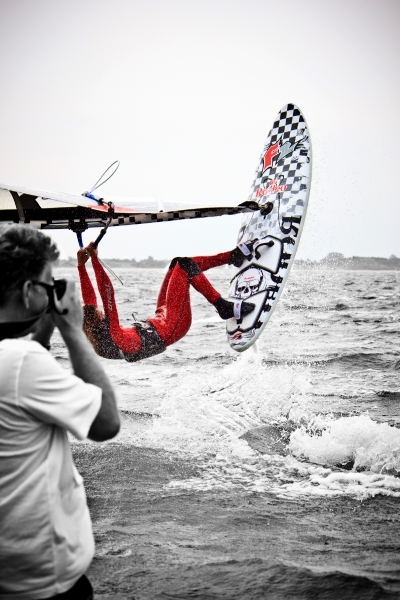 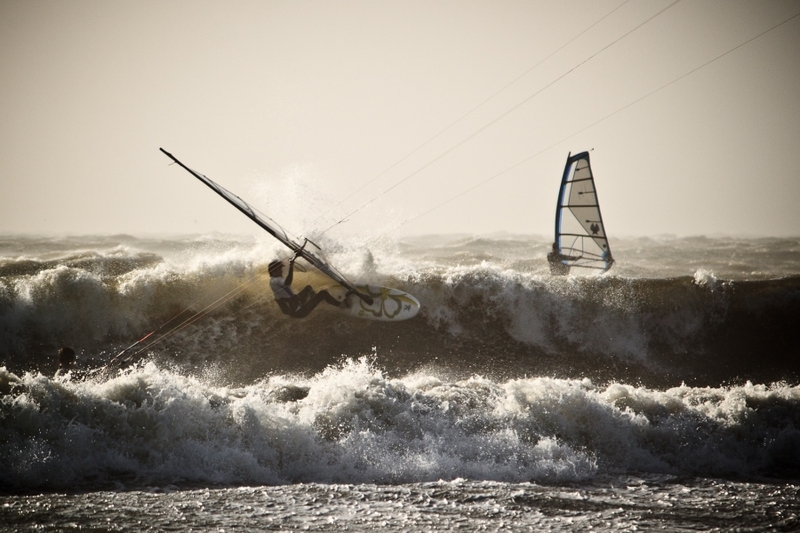 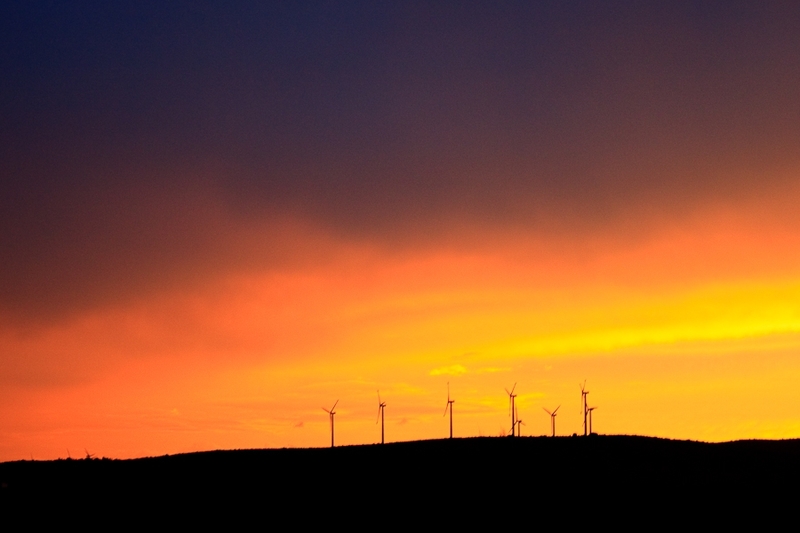 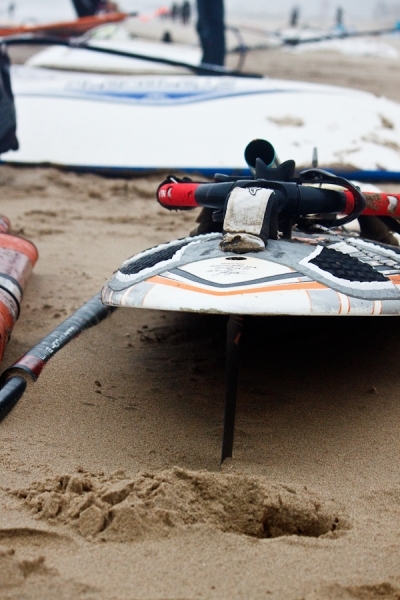 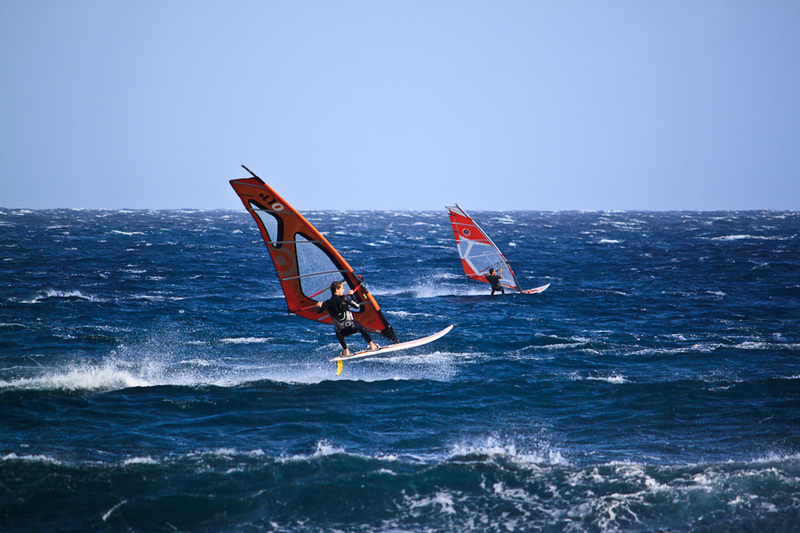 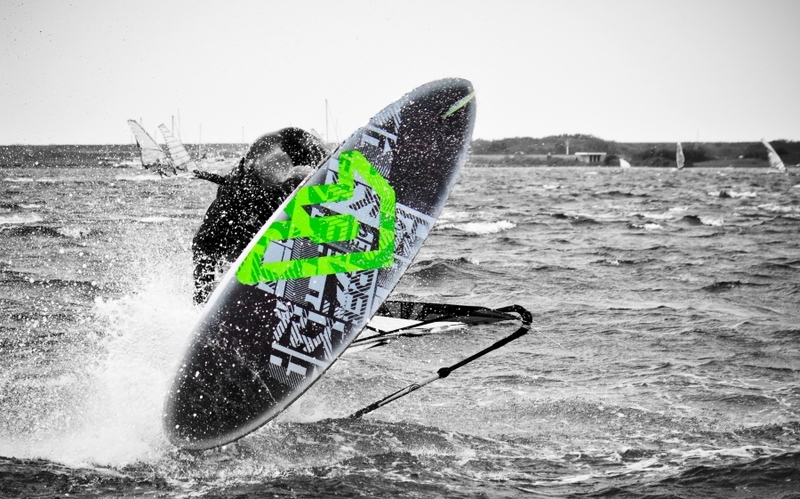 The biggest windsurfing event in The Netherlands is the Mission. 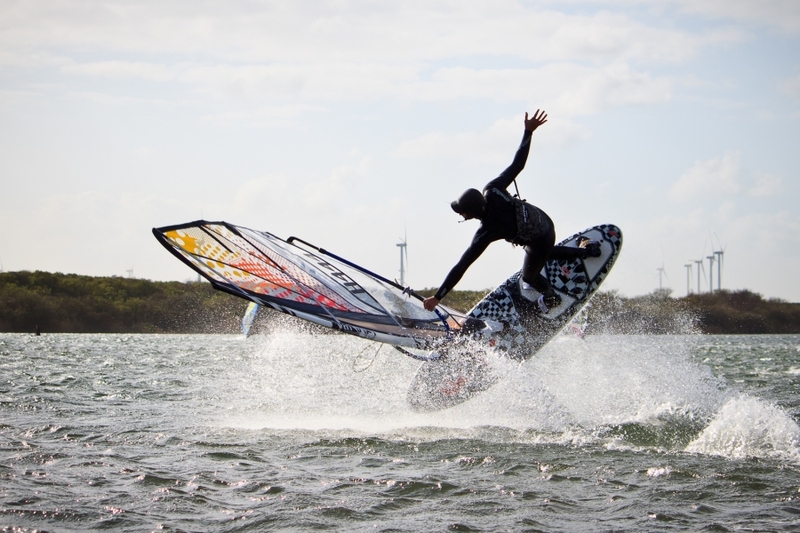 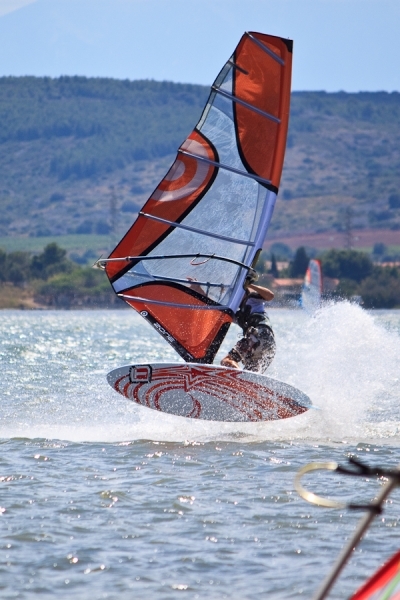 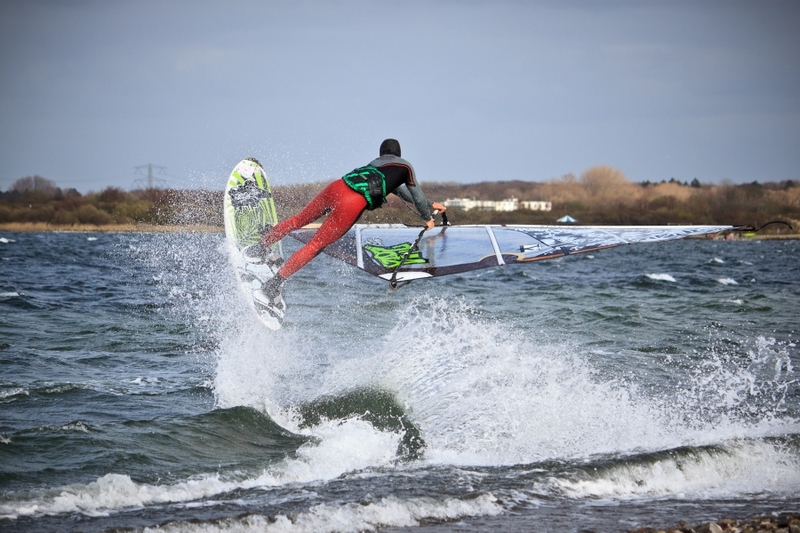 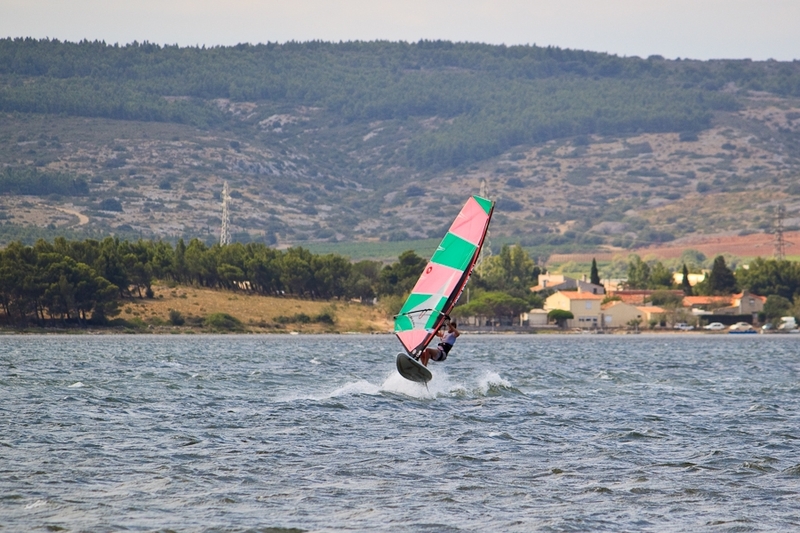 The Dutch pro freestyle riders and some guest riders come here to show their tricks and it is possible to test the newest windsurfing gear. 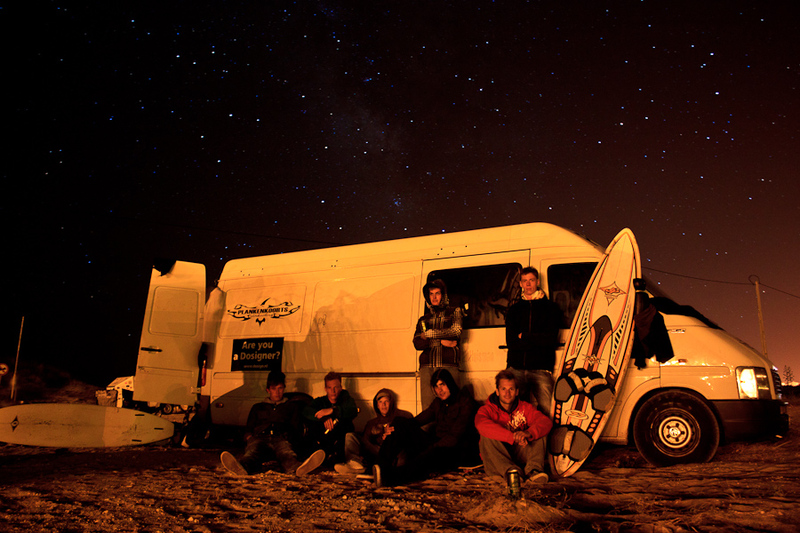 The HDR picture of the green Volkswagen van was chosen to be on the poster of this event. 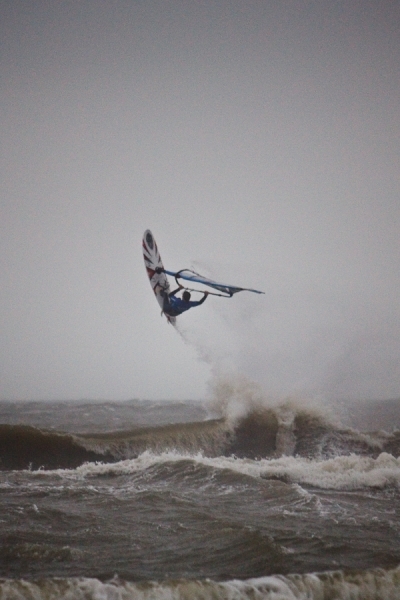 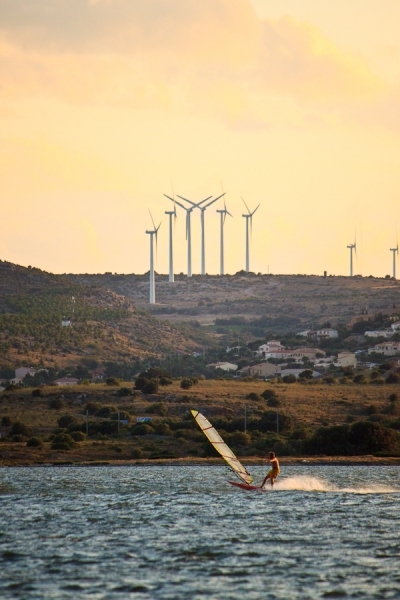 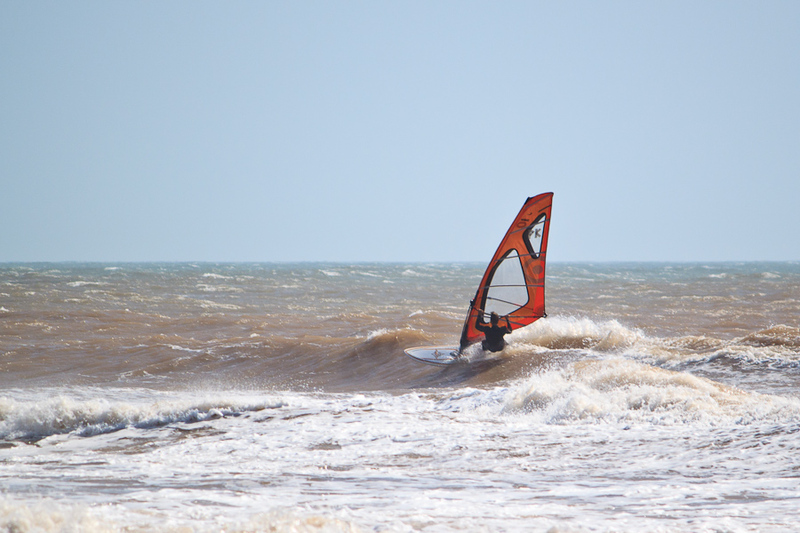 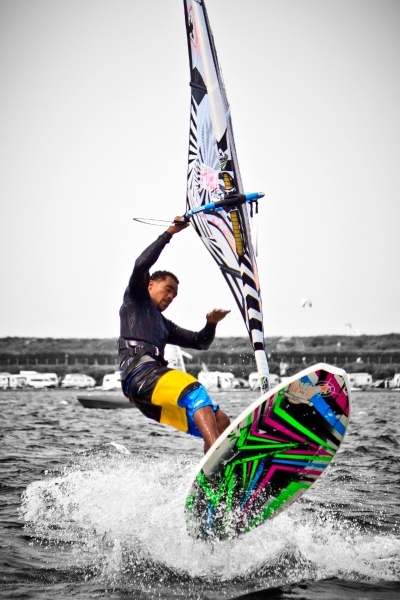 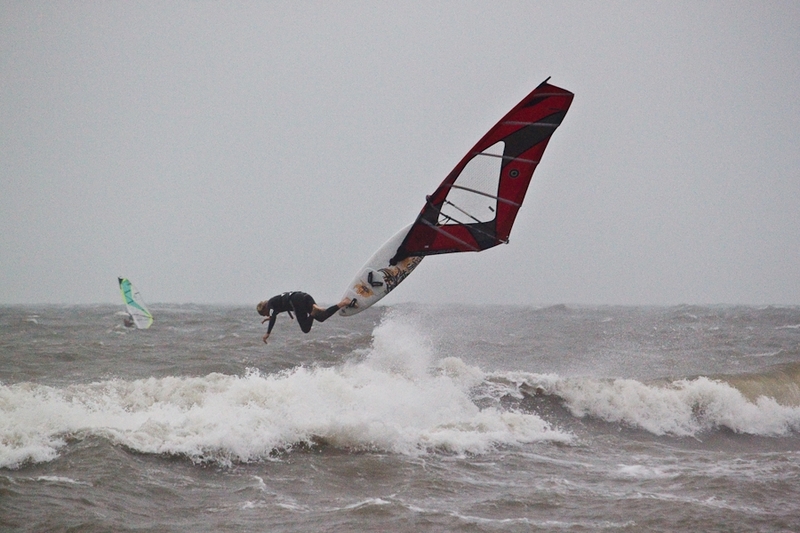 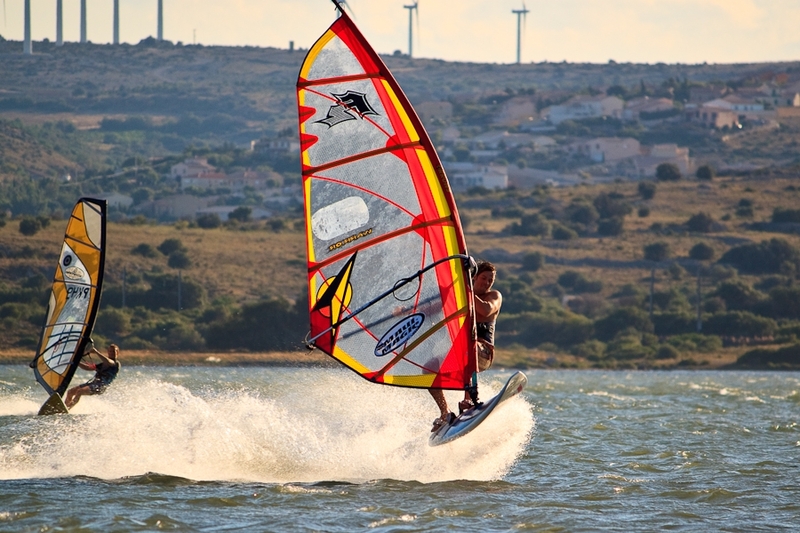 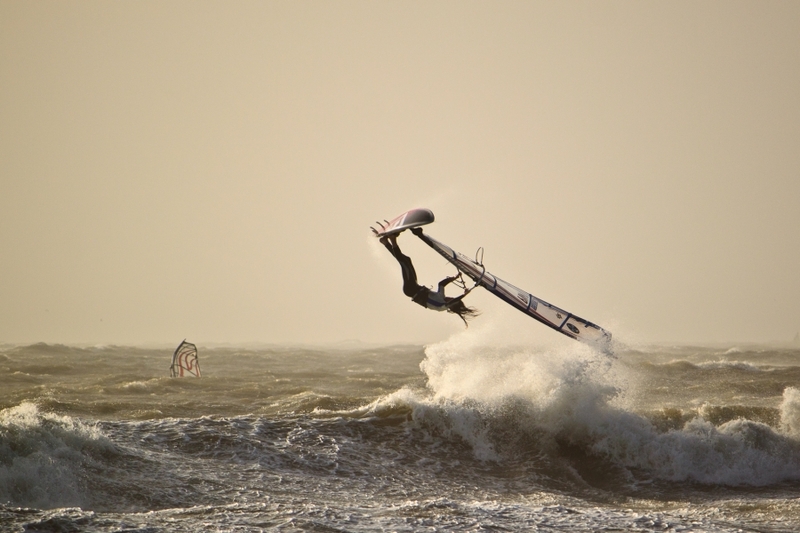 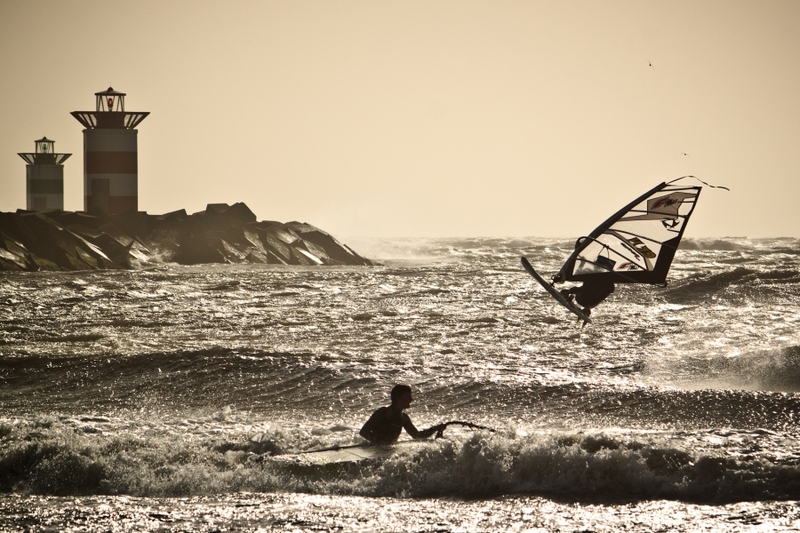 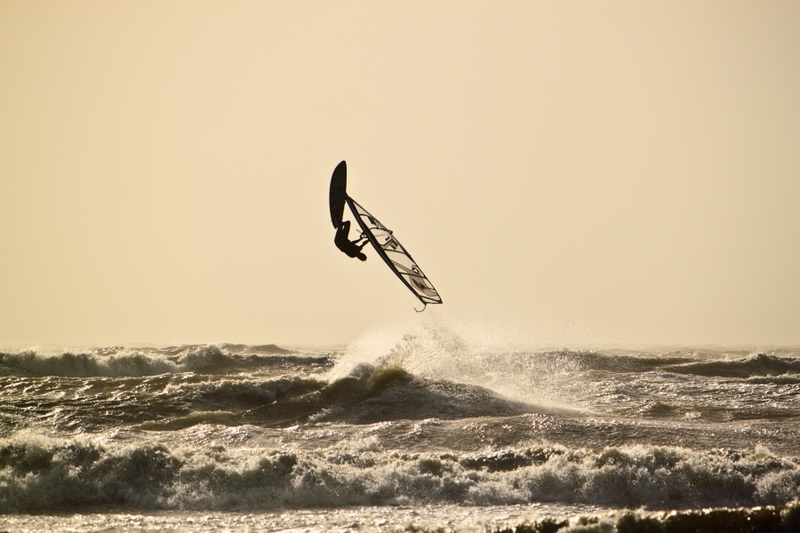 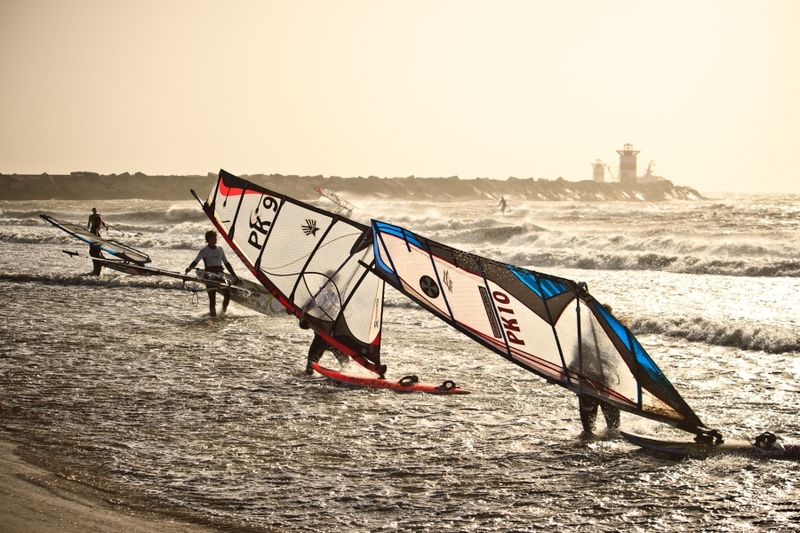 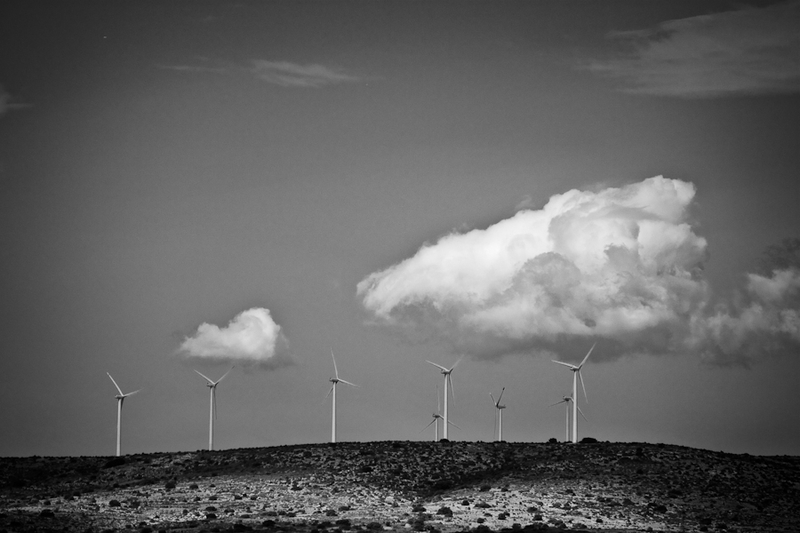 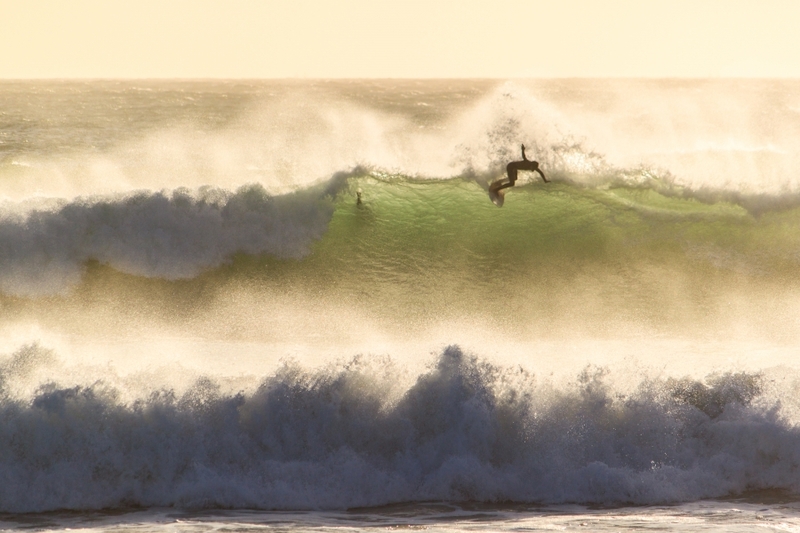 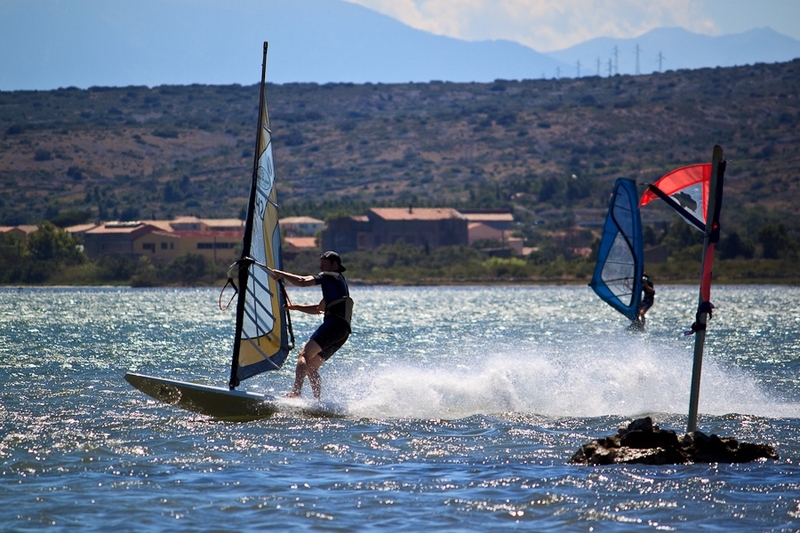 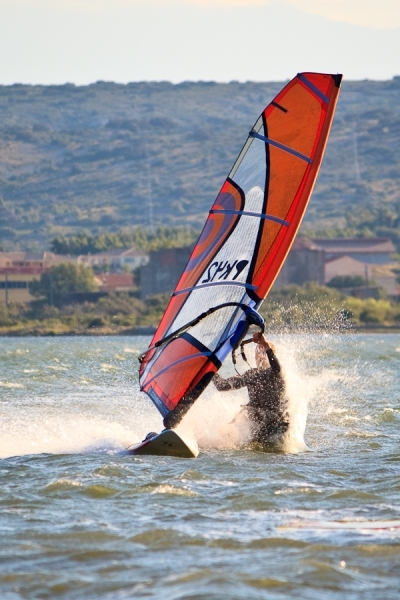 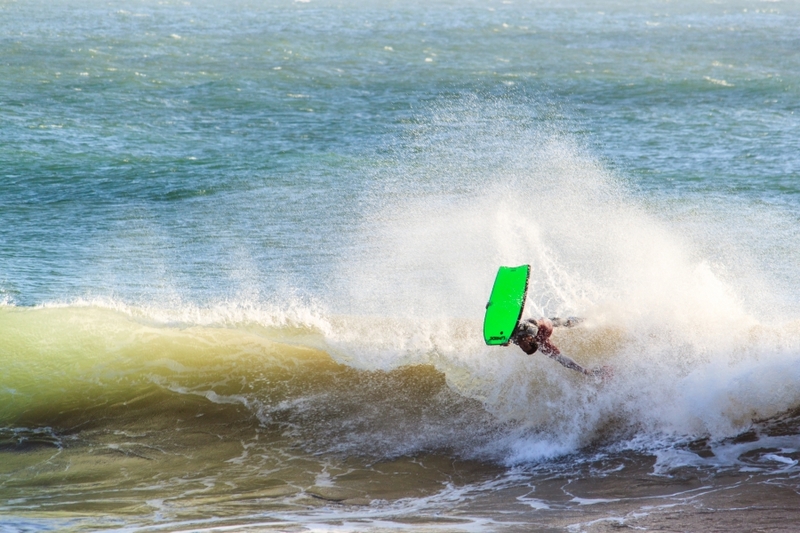 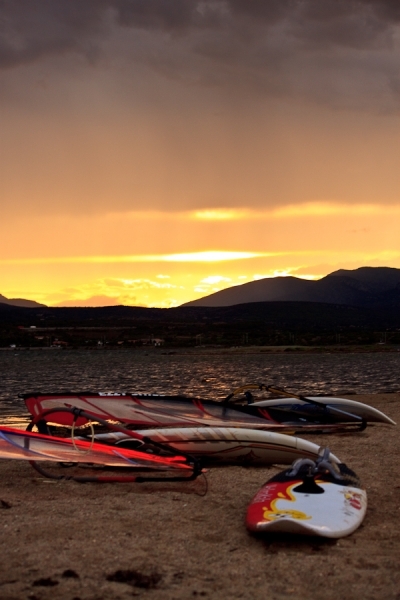 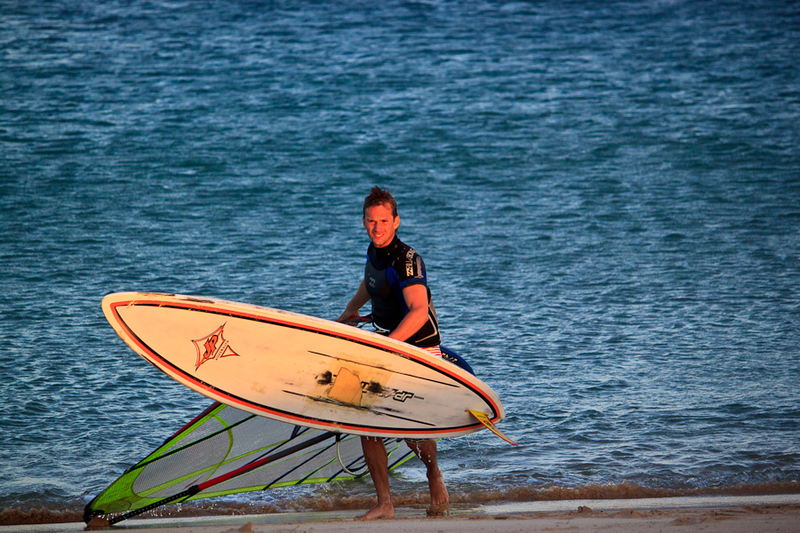 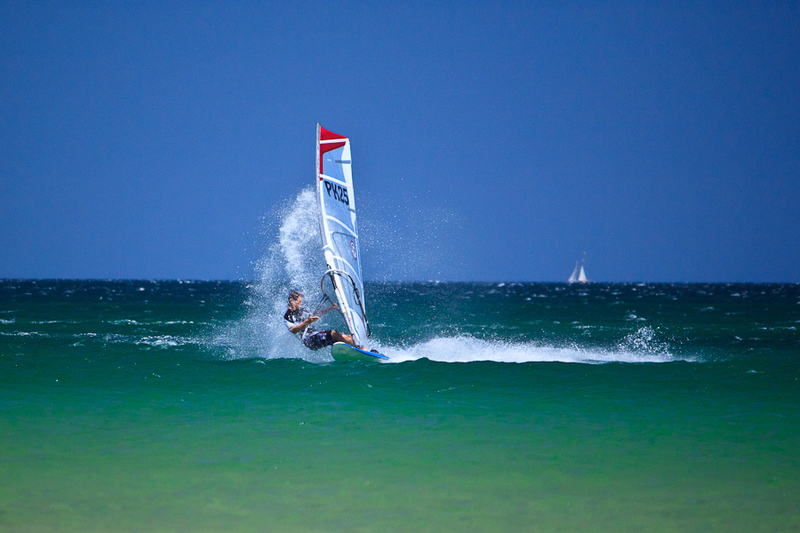 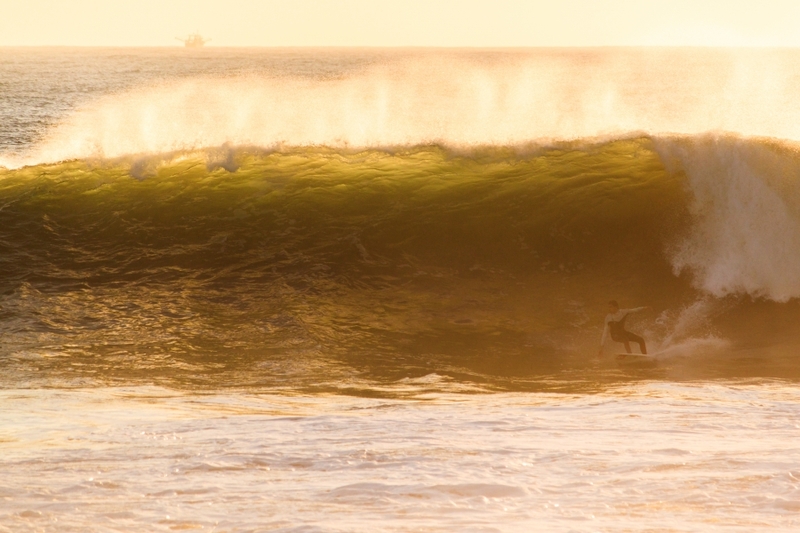 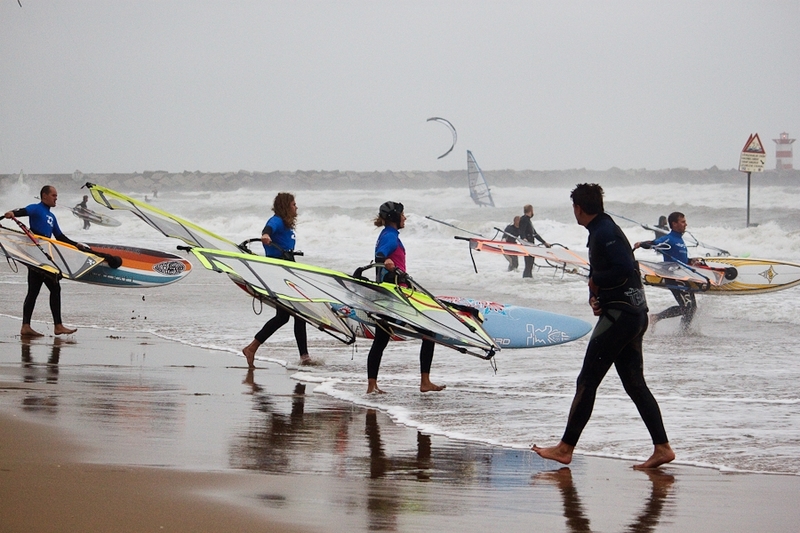 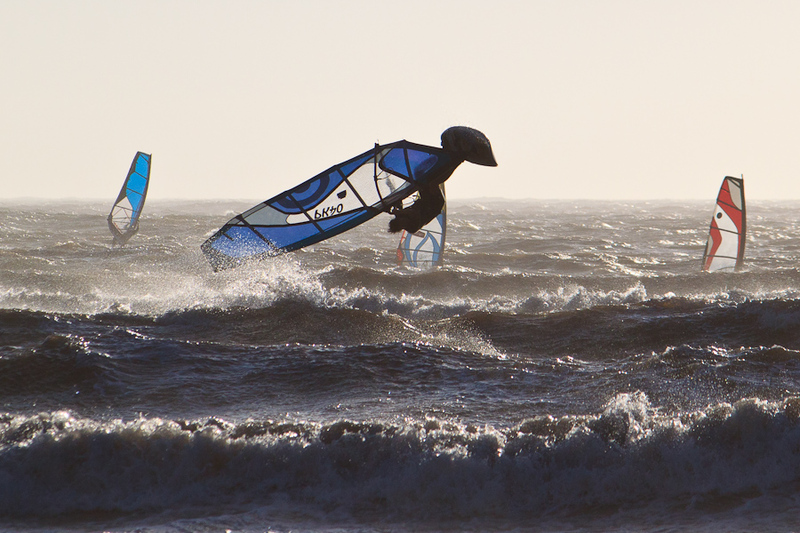 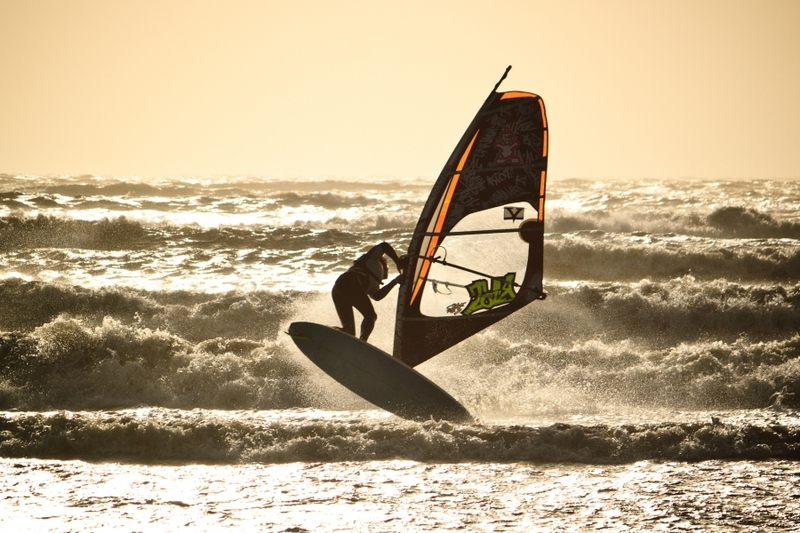 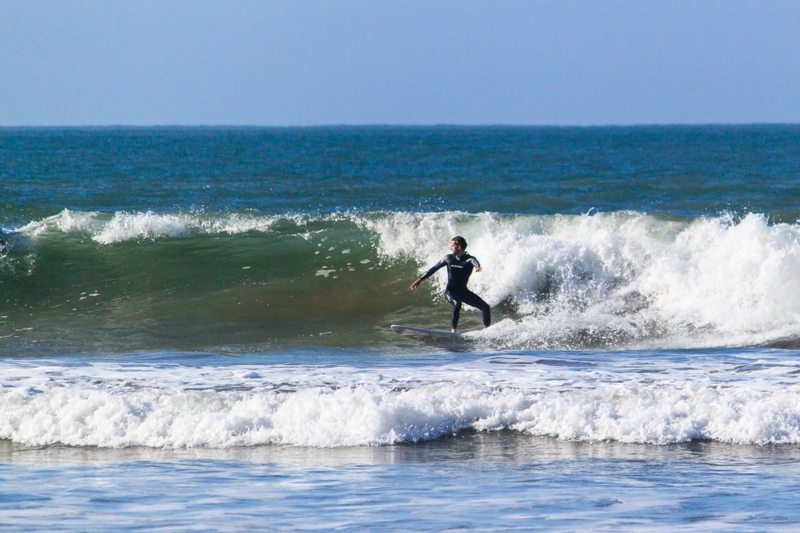 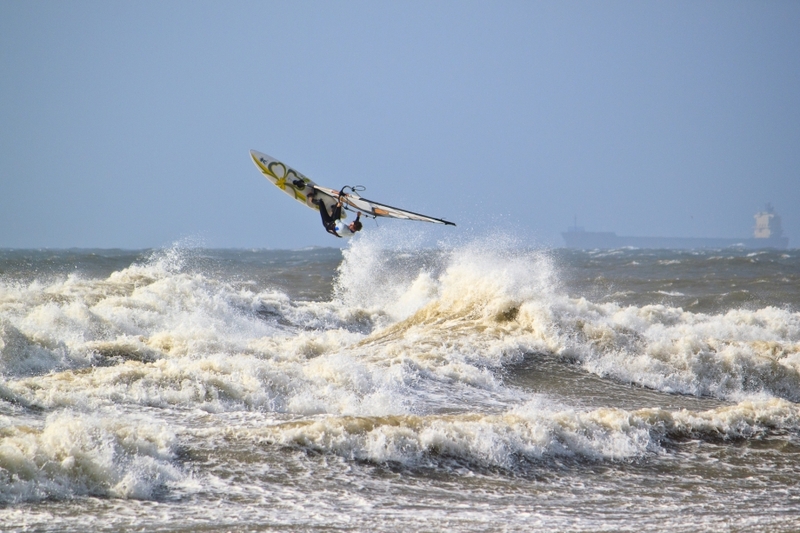 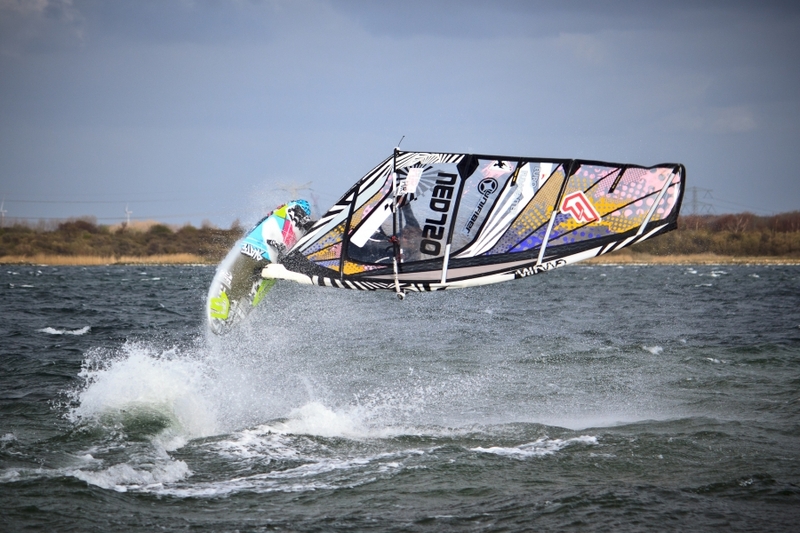 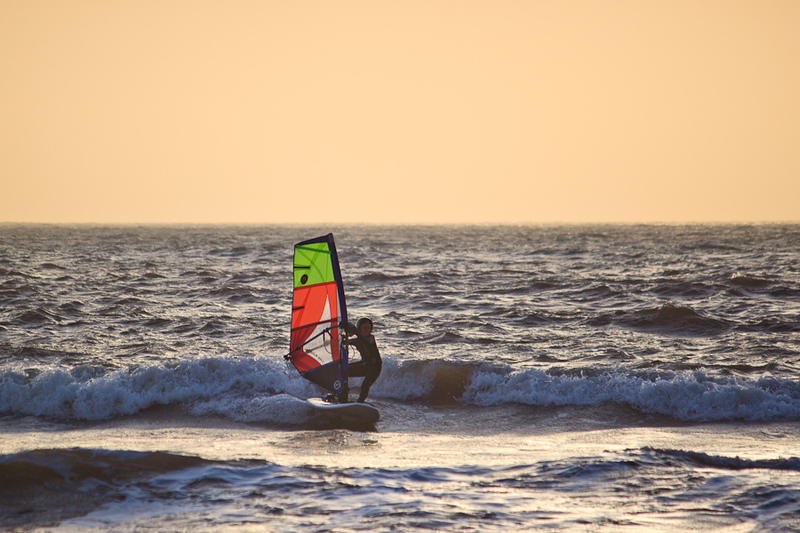 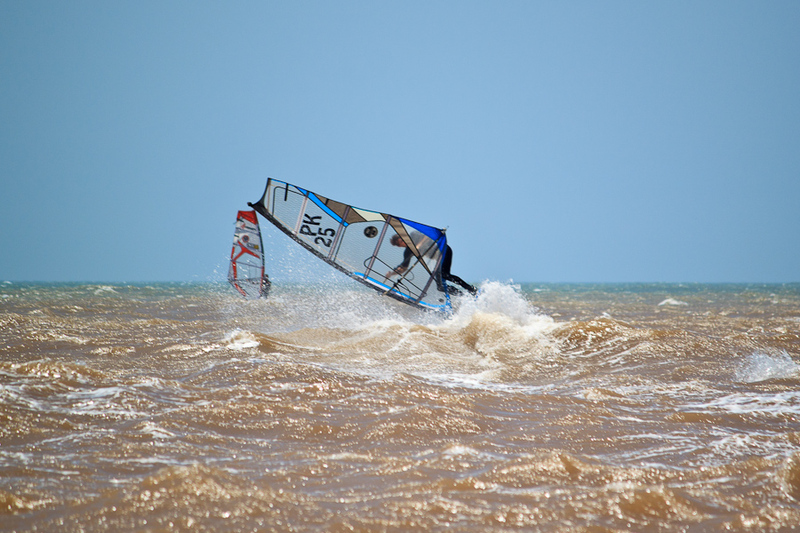 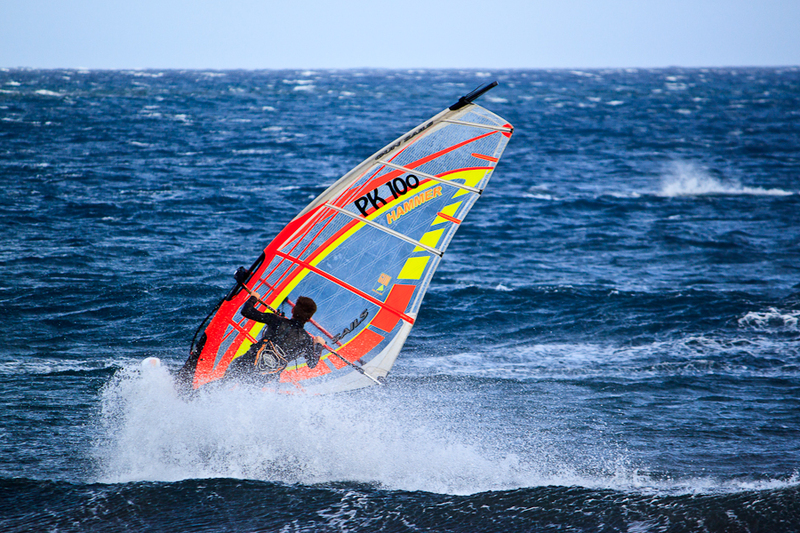 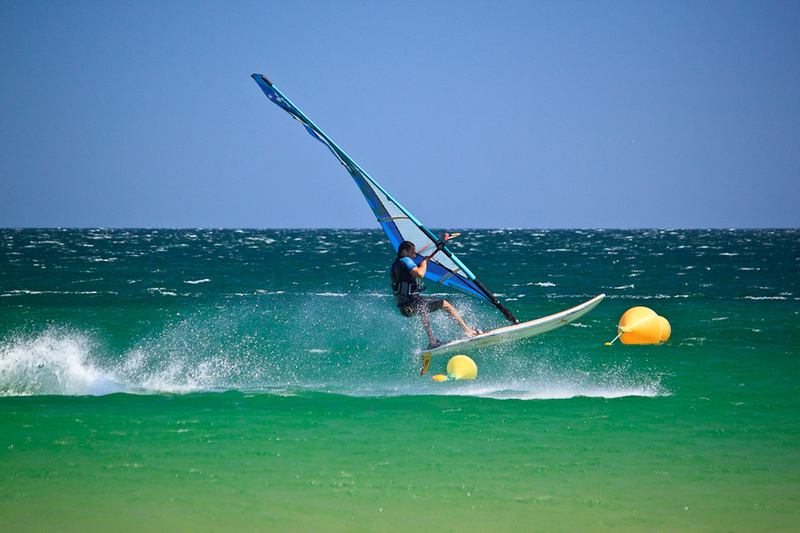 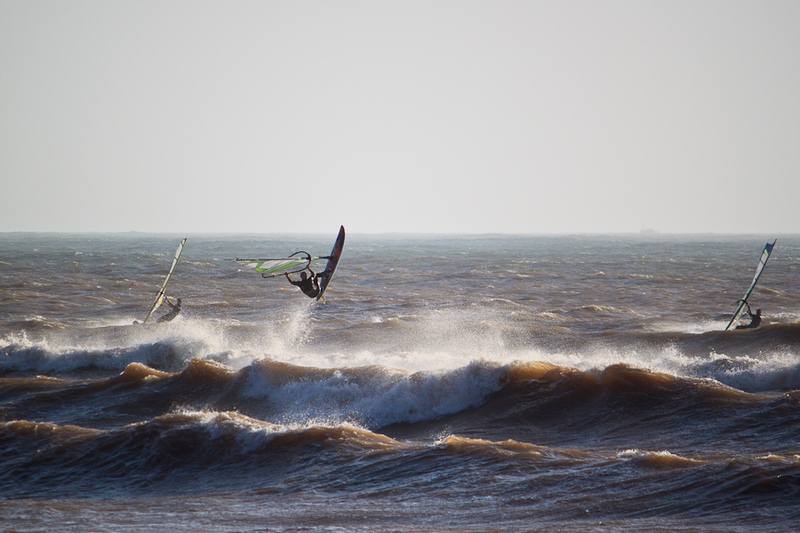 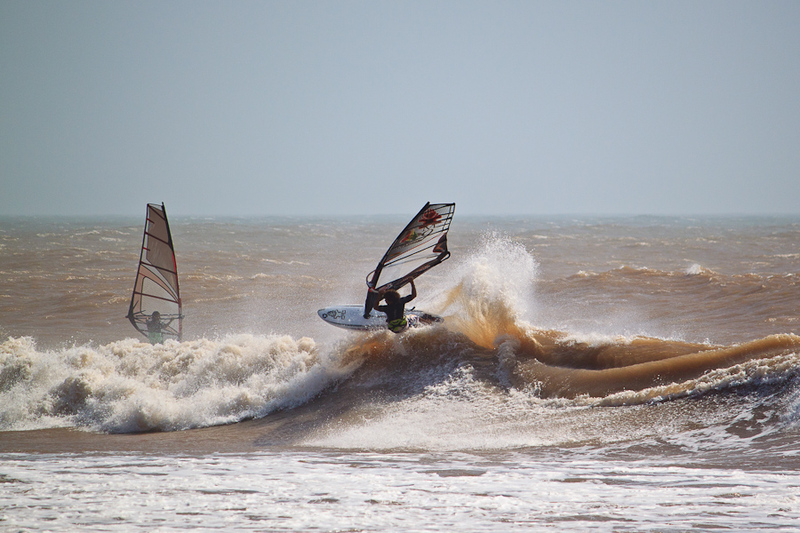 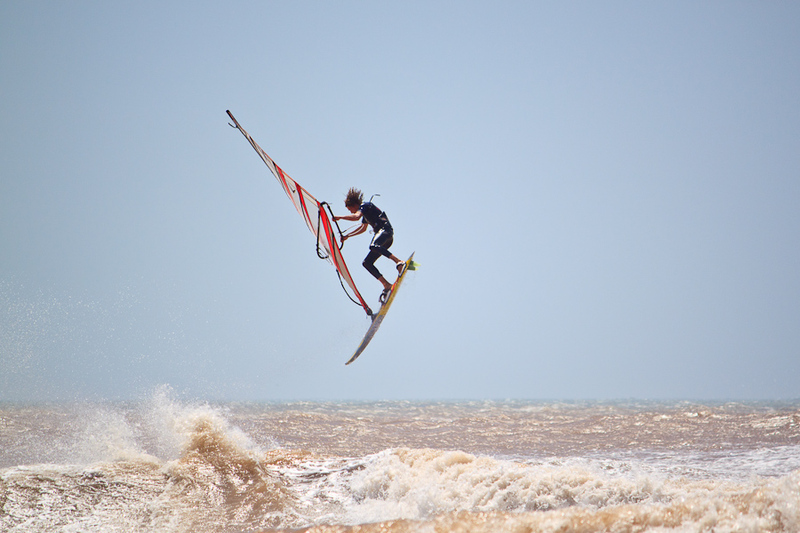 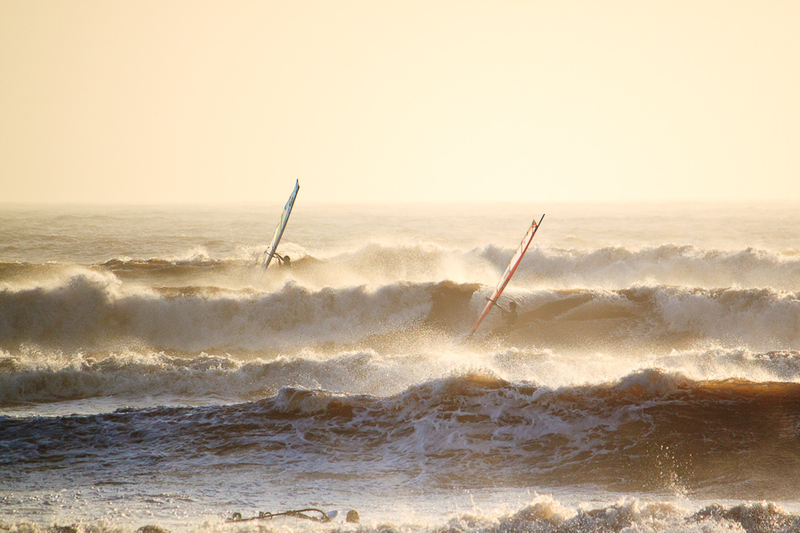 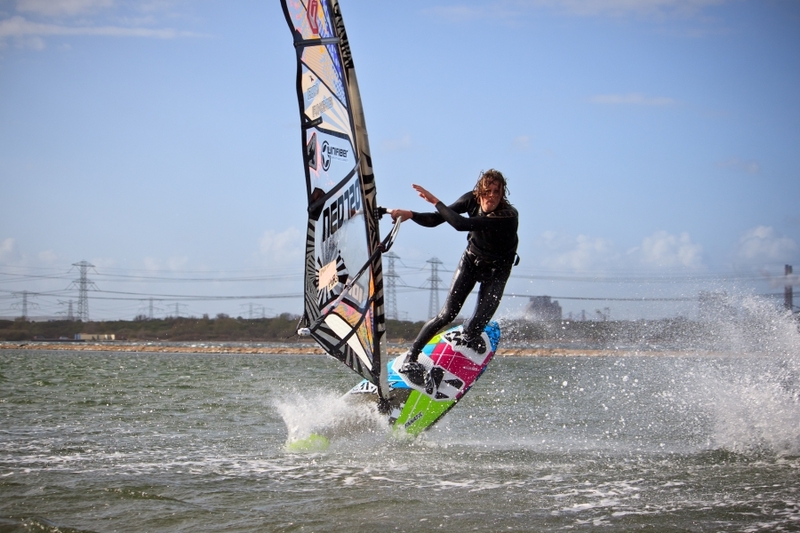 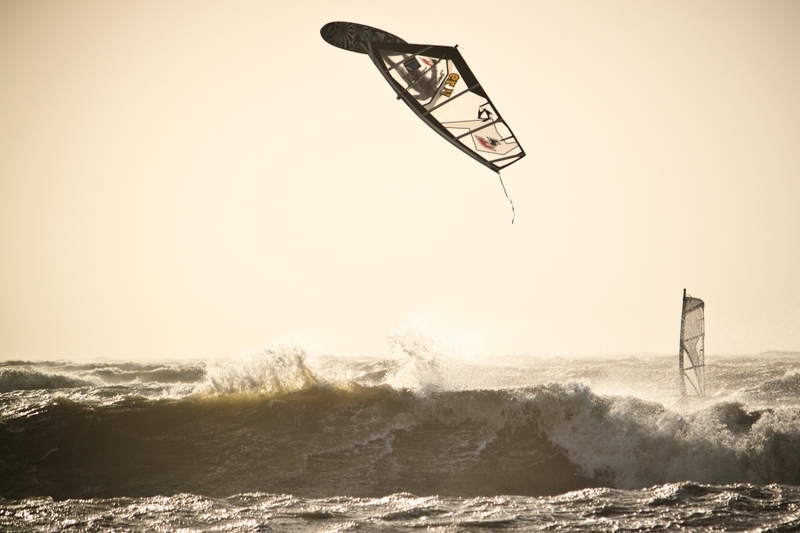 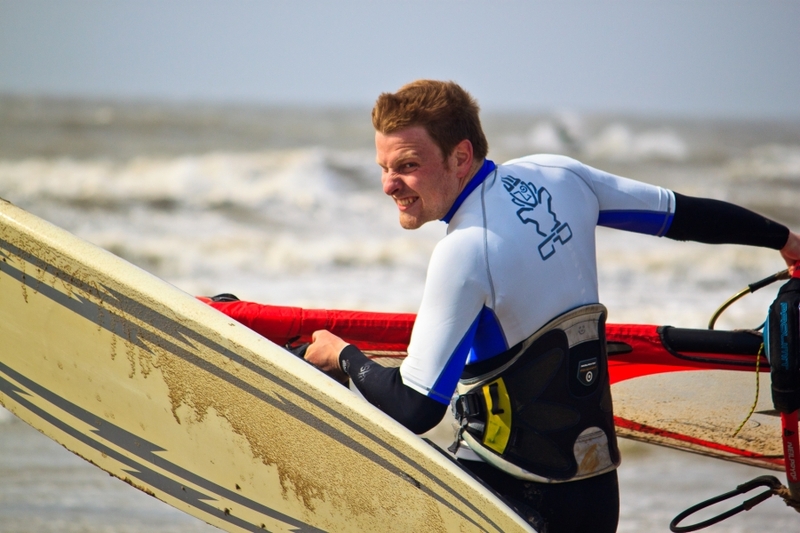 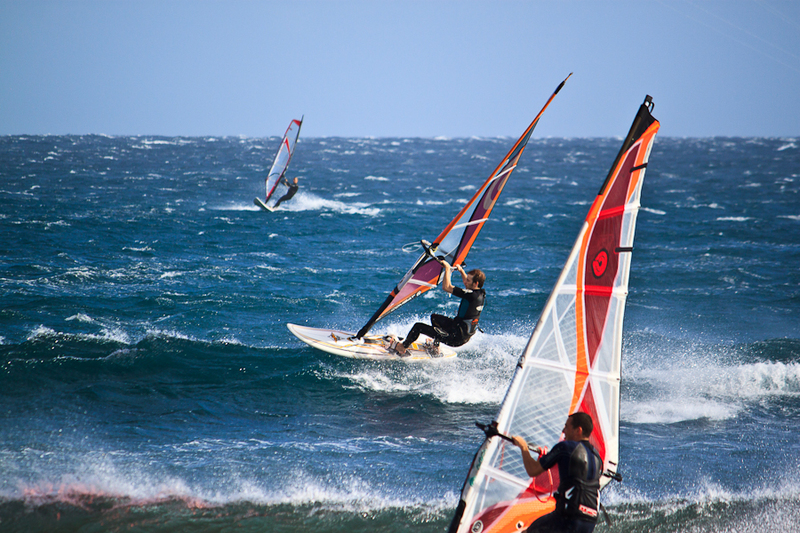 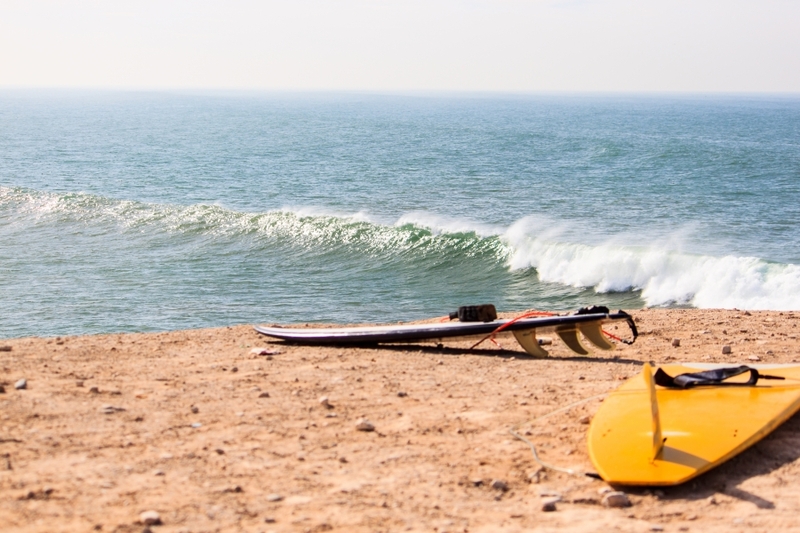 Finally took the time to make a selection of my favourite pictures from the windsurftrip to Leucate! 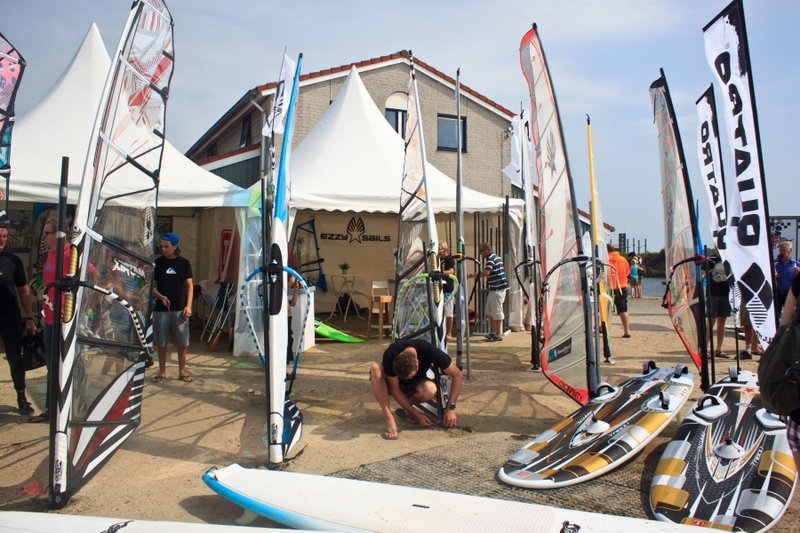 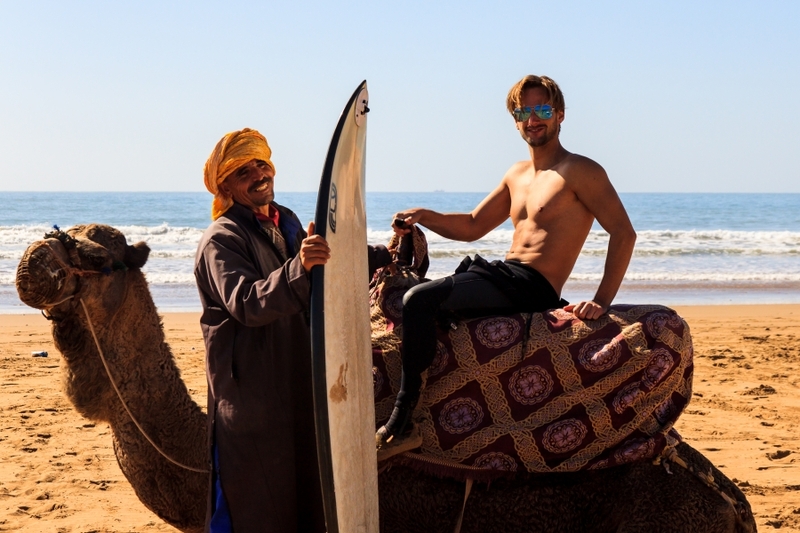 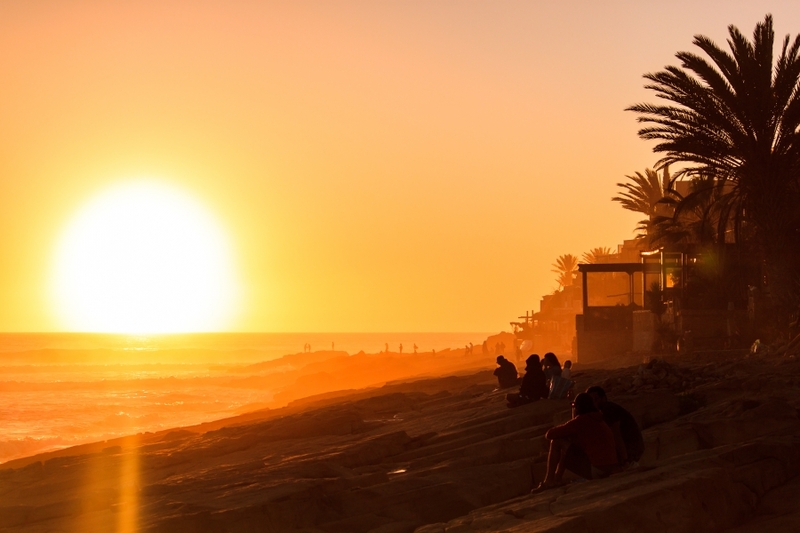 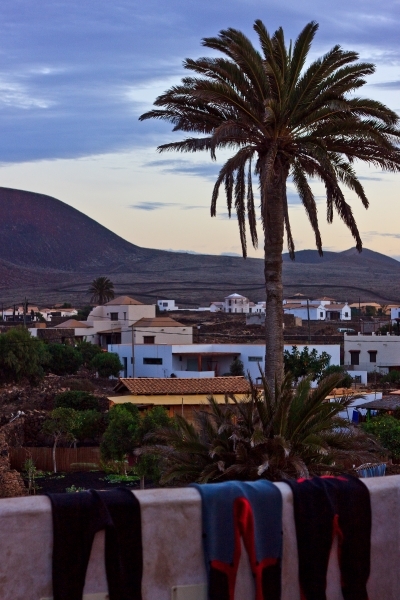 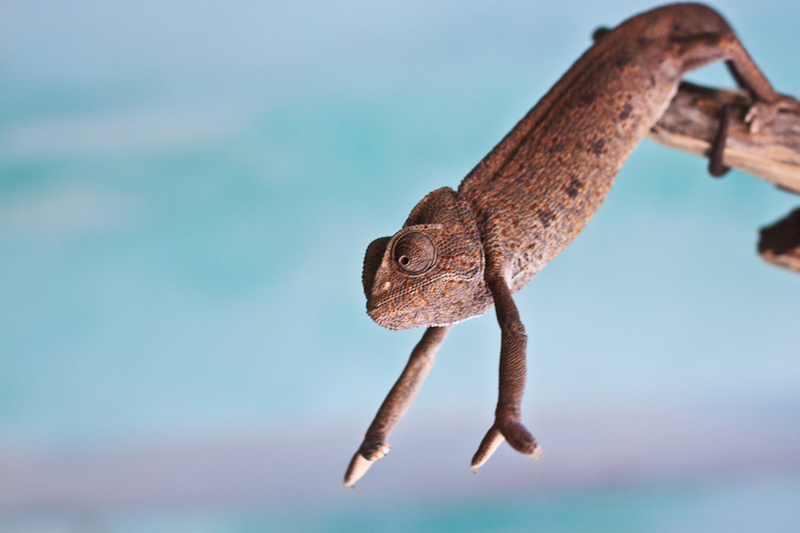 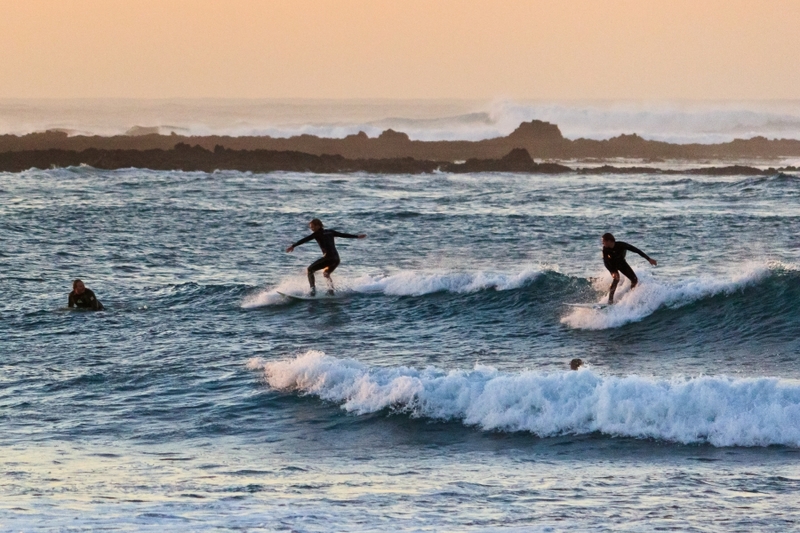 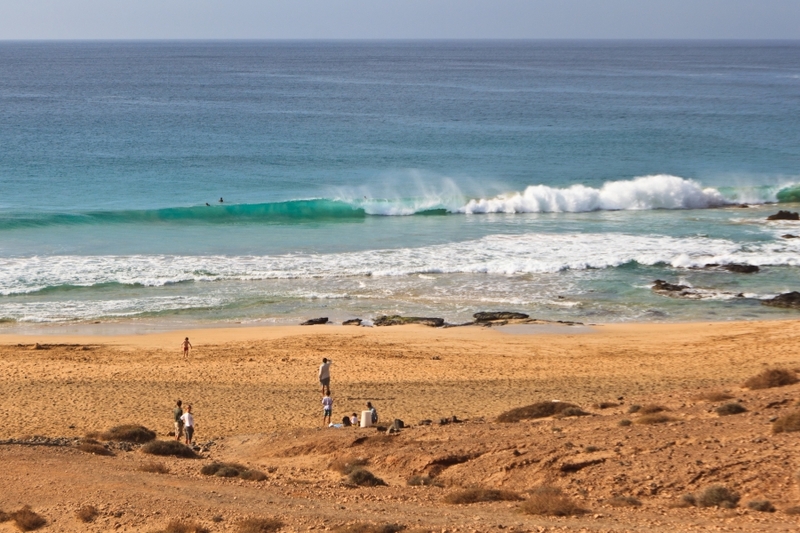 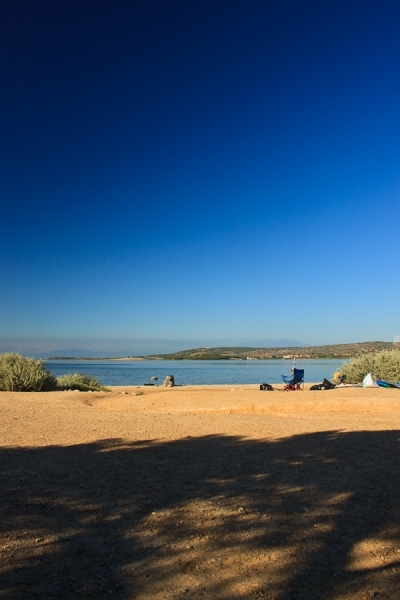 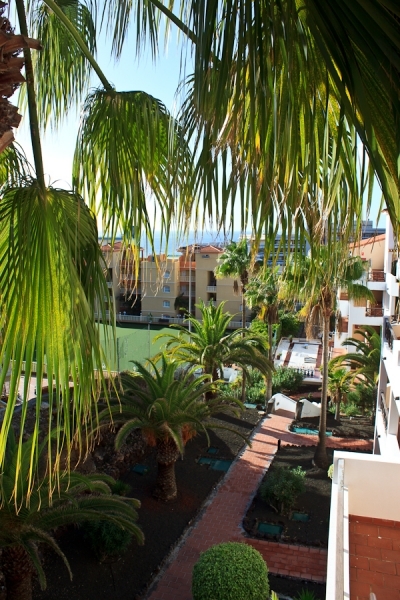 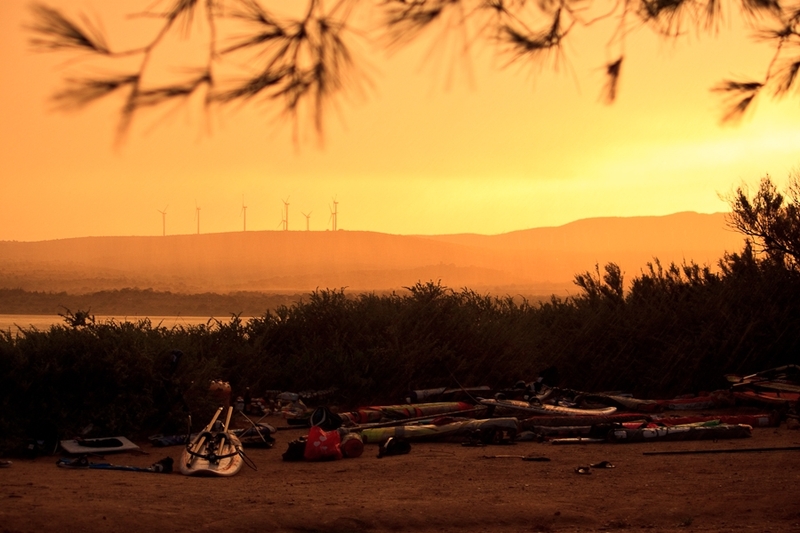 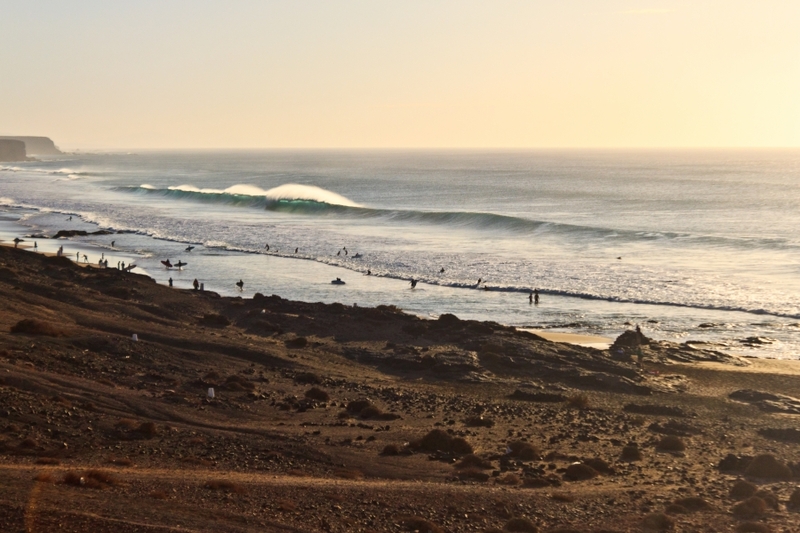 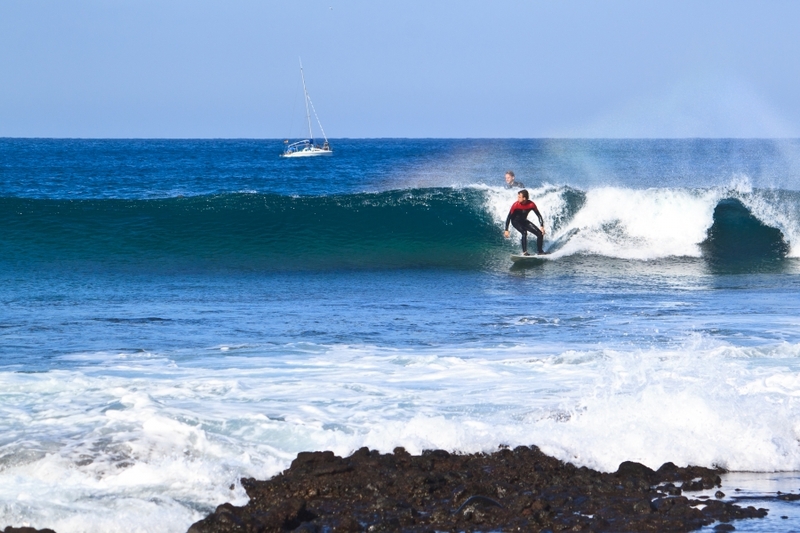 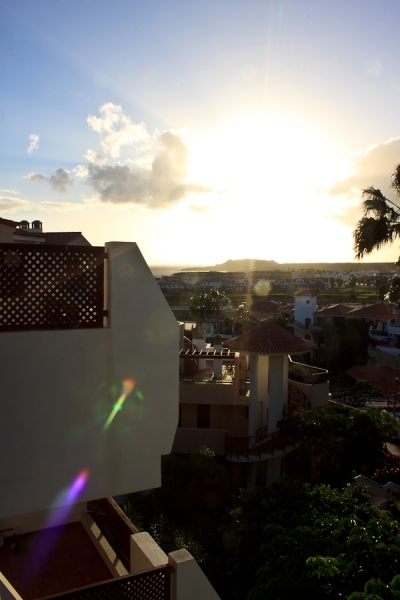 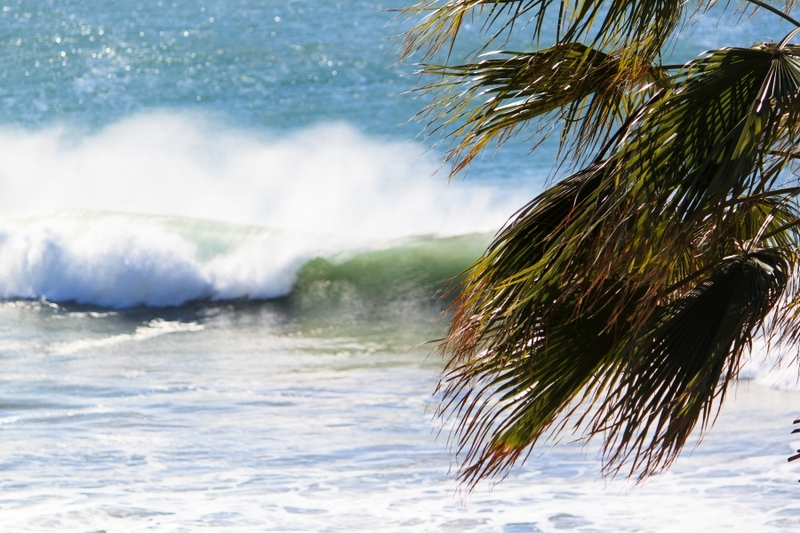 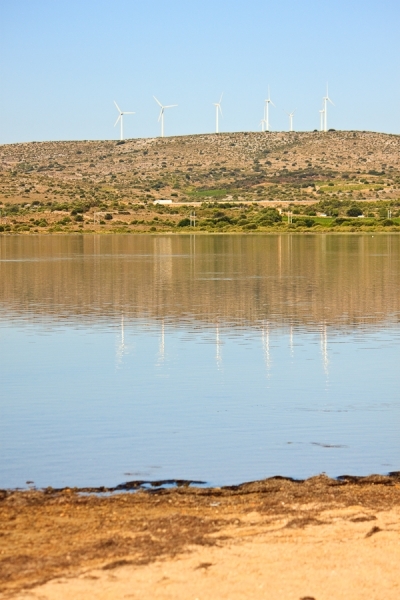 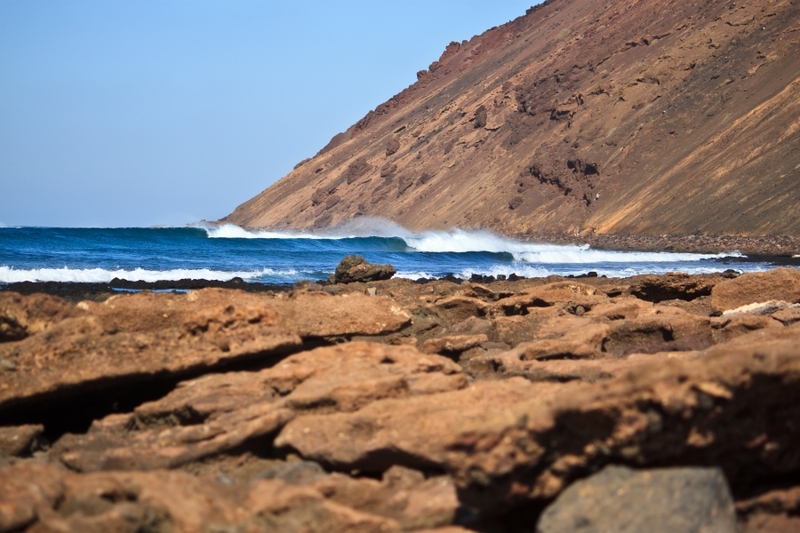 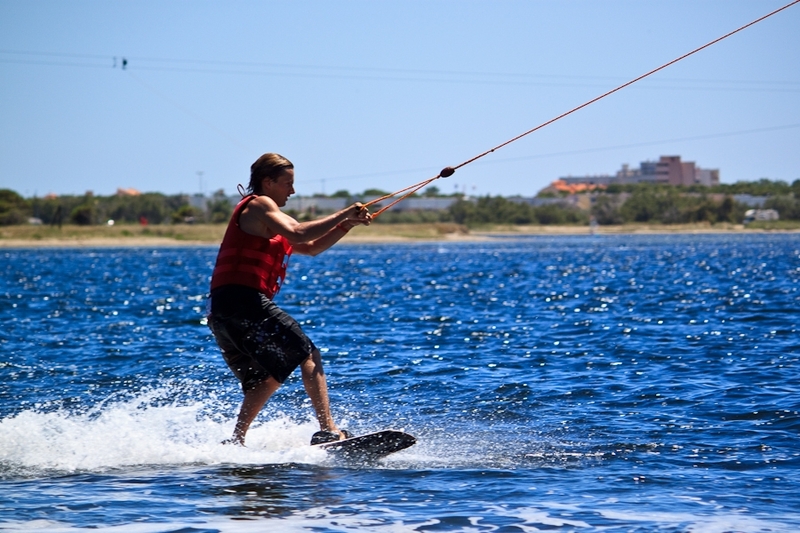 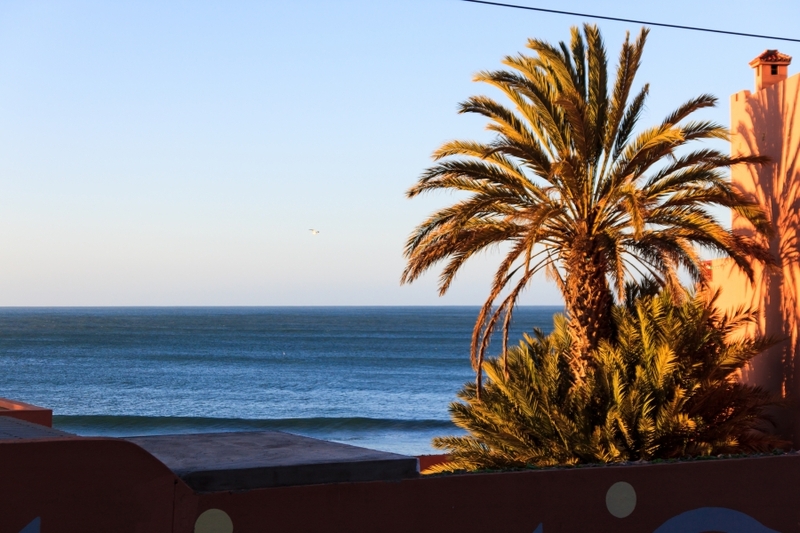 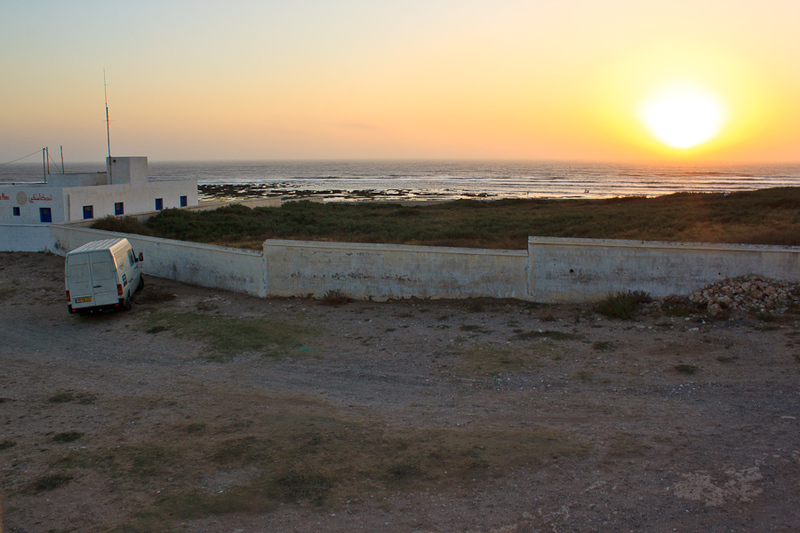 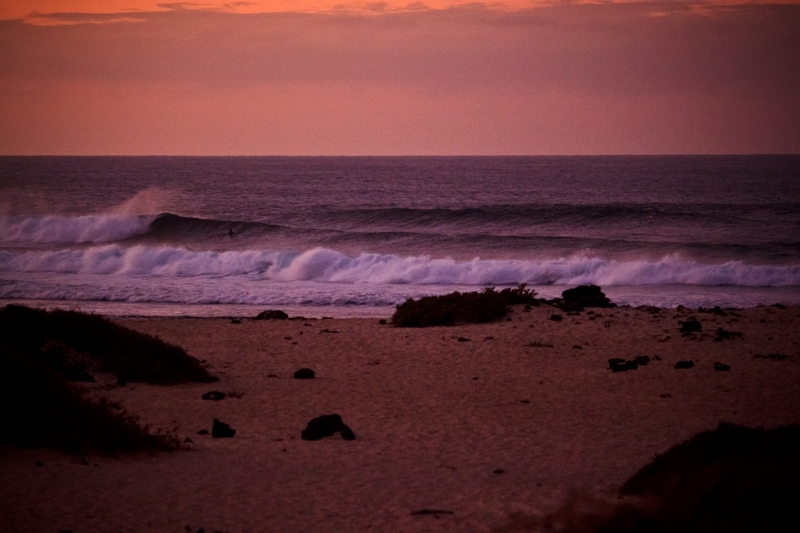 Two weeks of sunshine, windsurffun and partying! 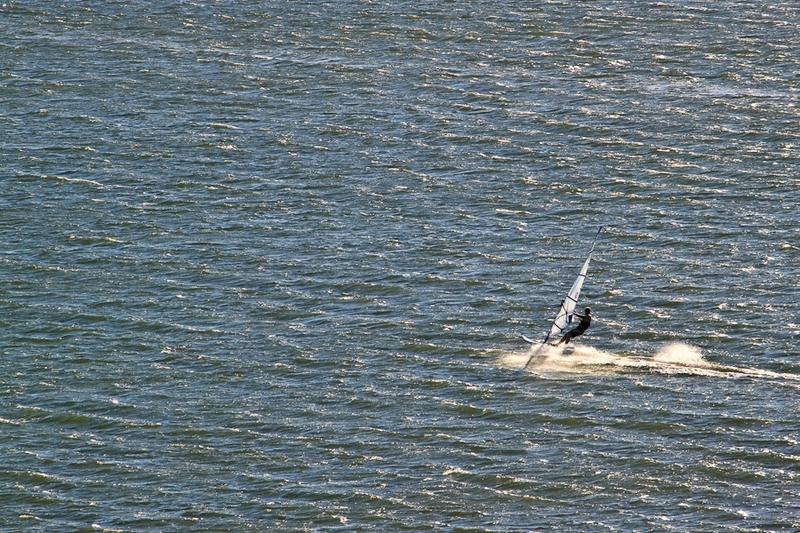 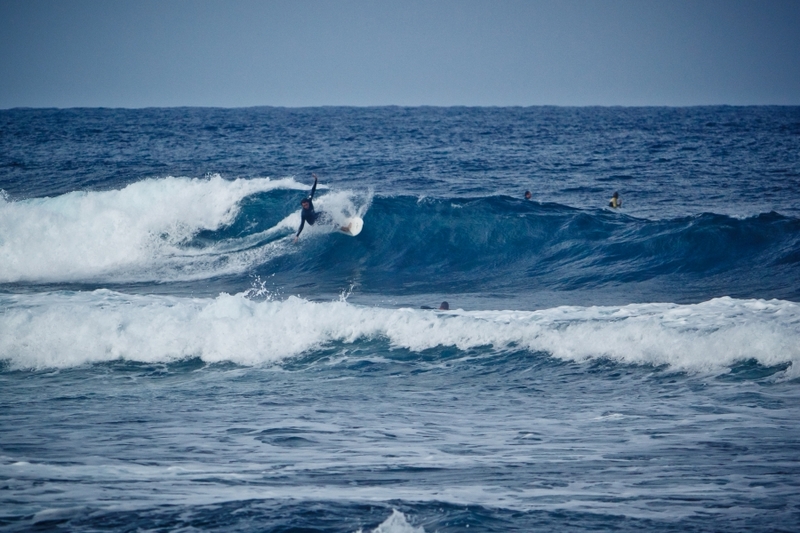 I took more than 700 pictures, most of them of my friends windsurfing. 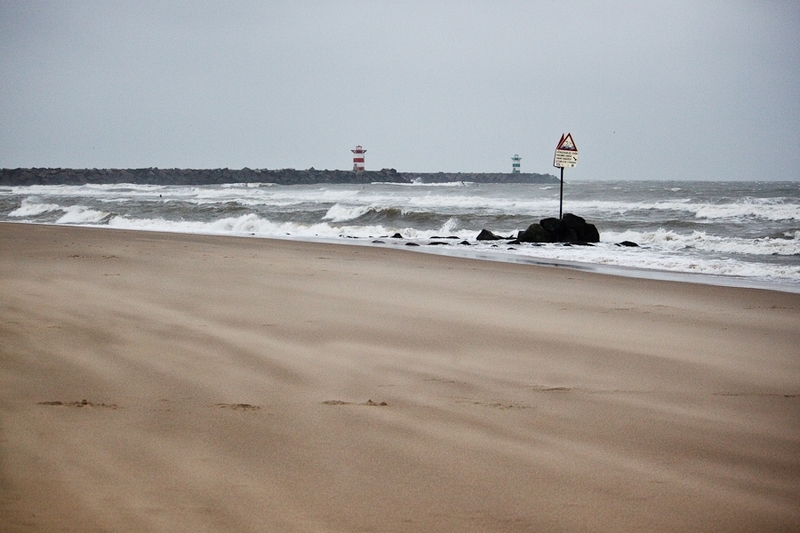 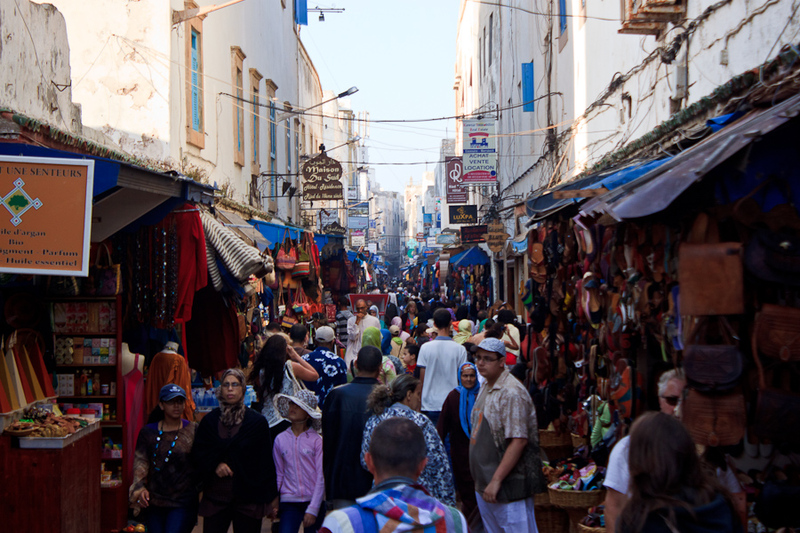 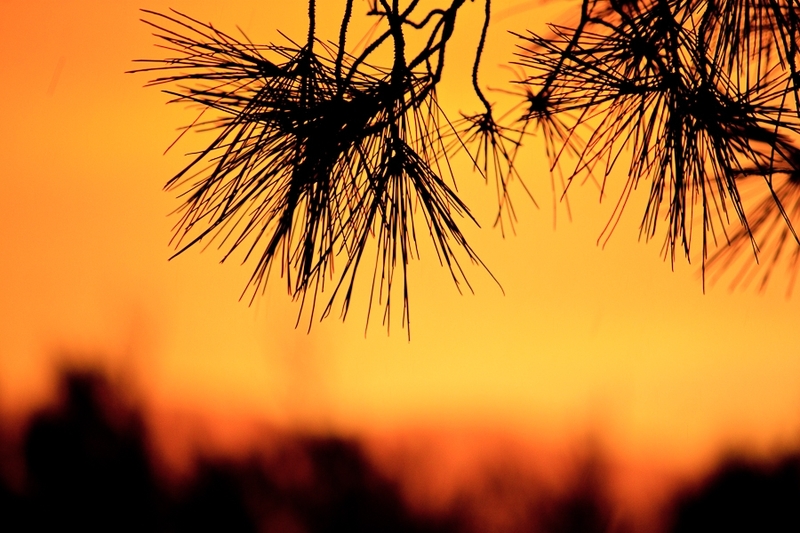 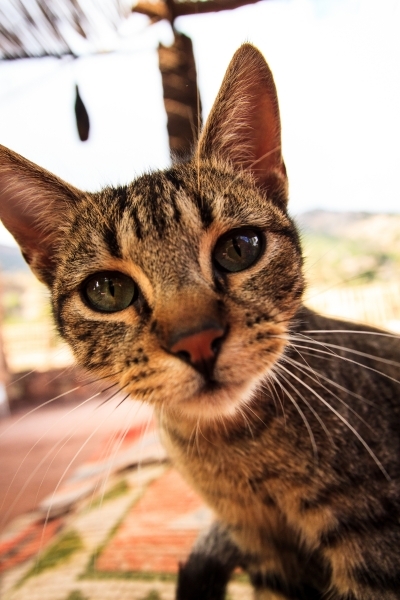 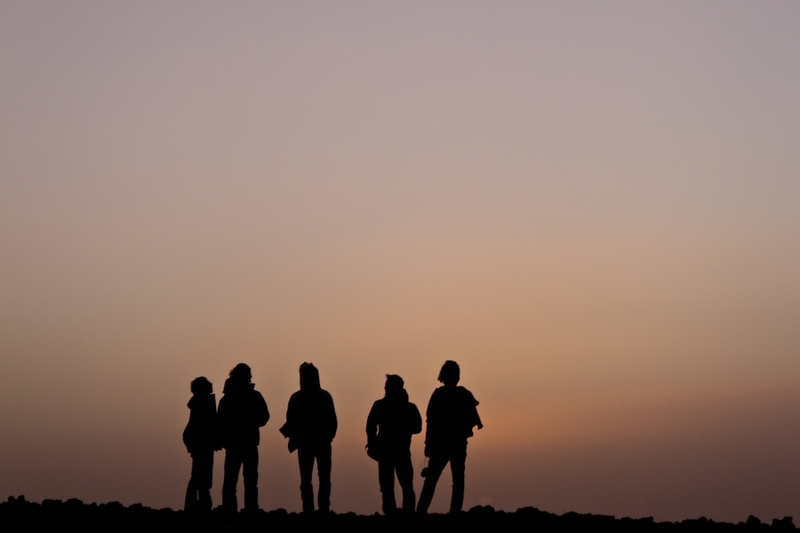 Also played around with the video function on my EOS 500D and I’m almost done editing the Leucate movie. 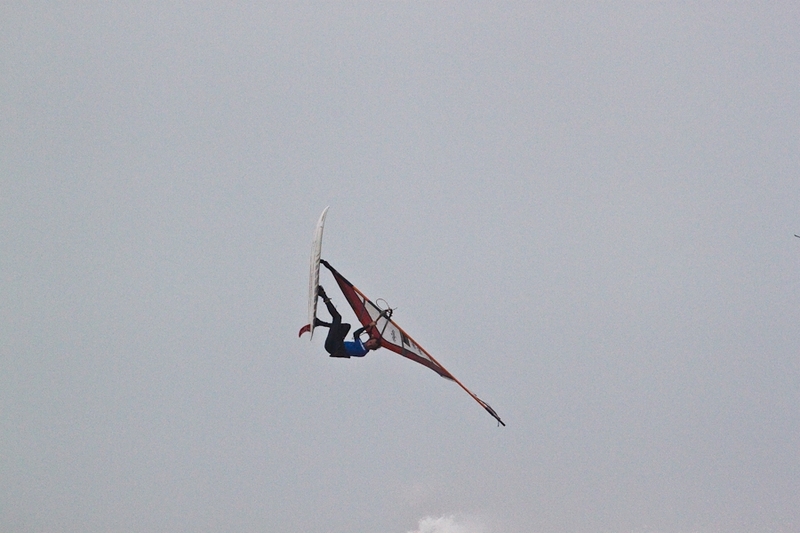 When it’s finished I will post it here ofcourse! 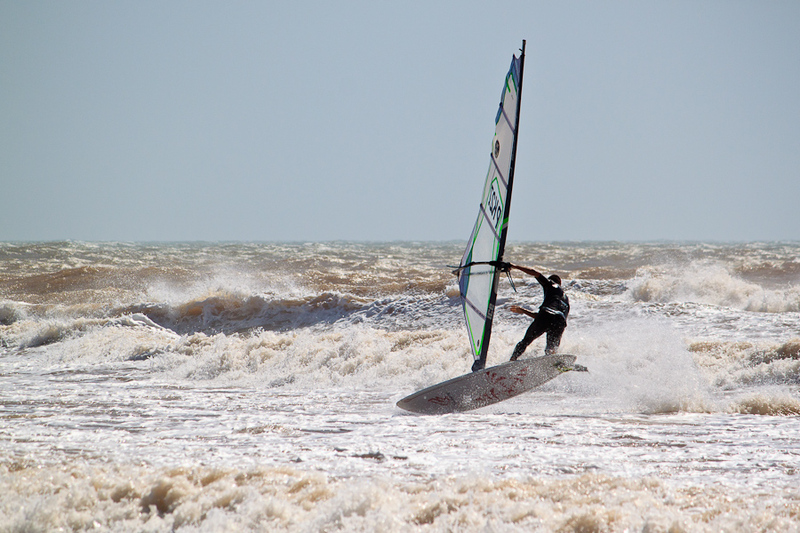 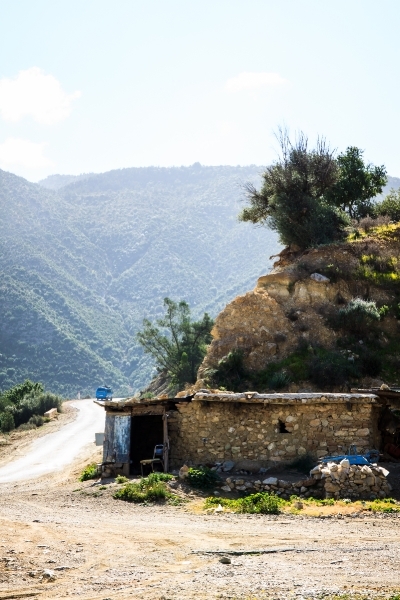 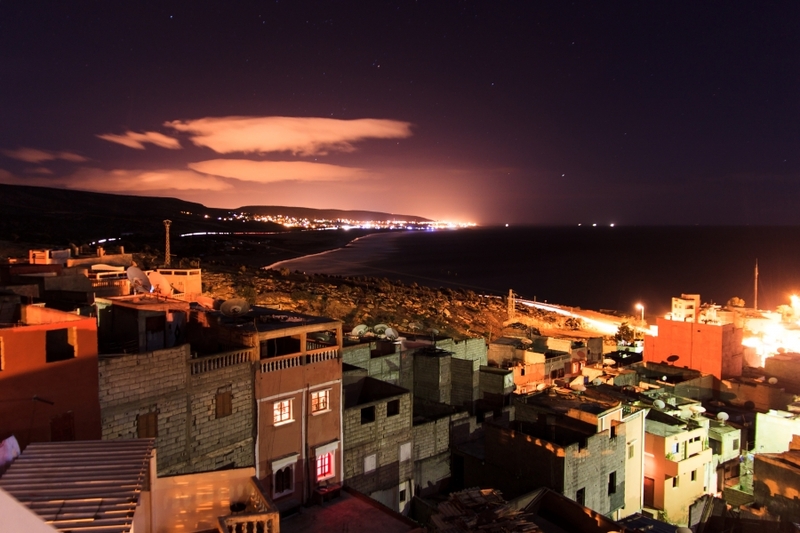 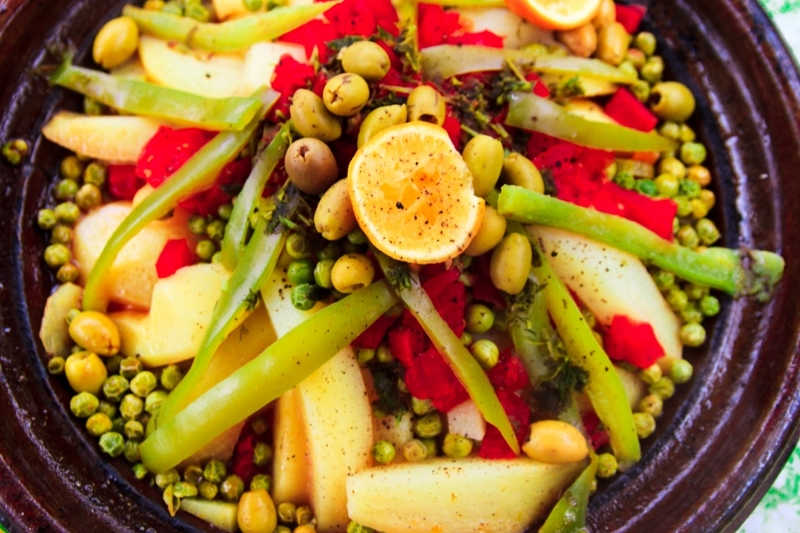 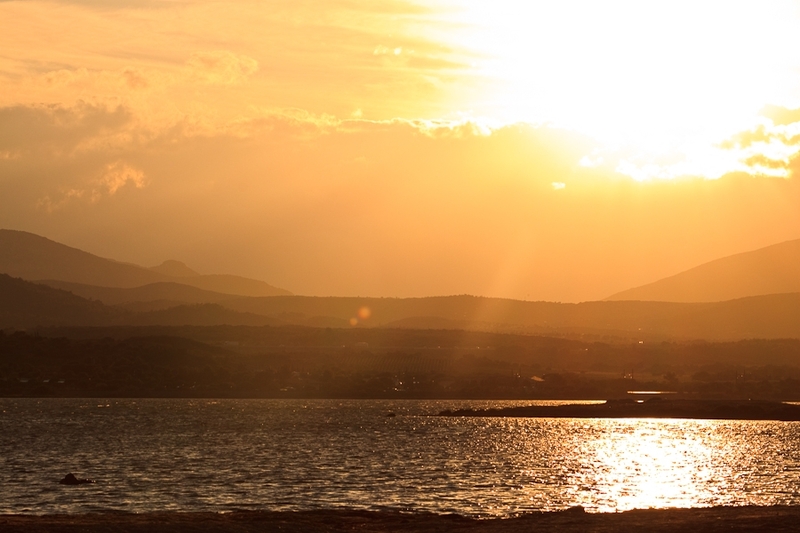 Enjoy the Leucate pictures!